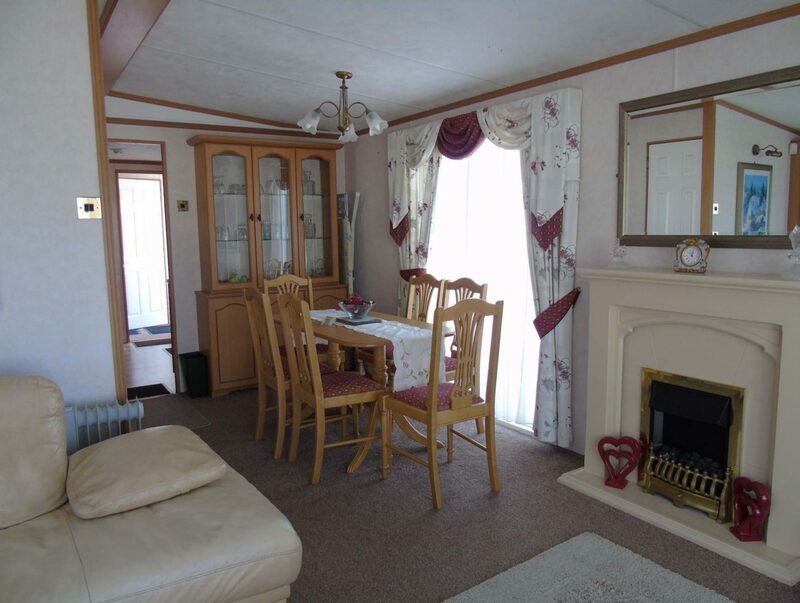 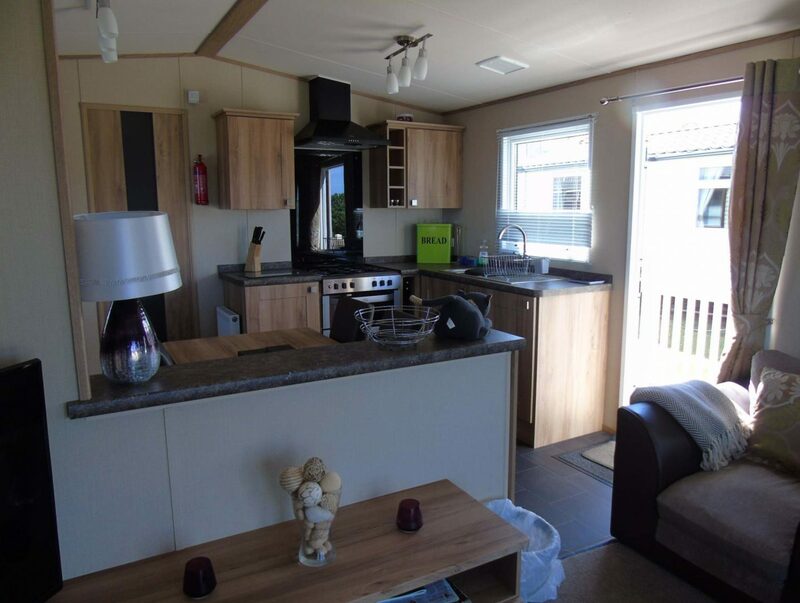 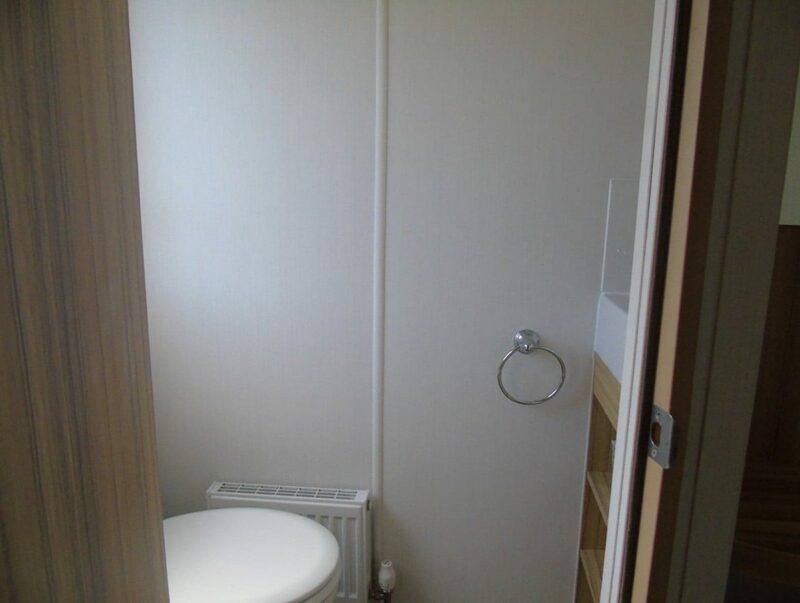 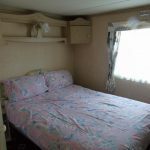 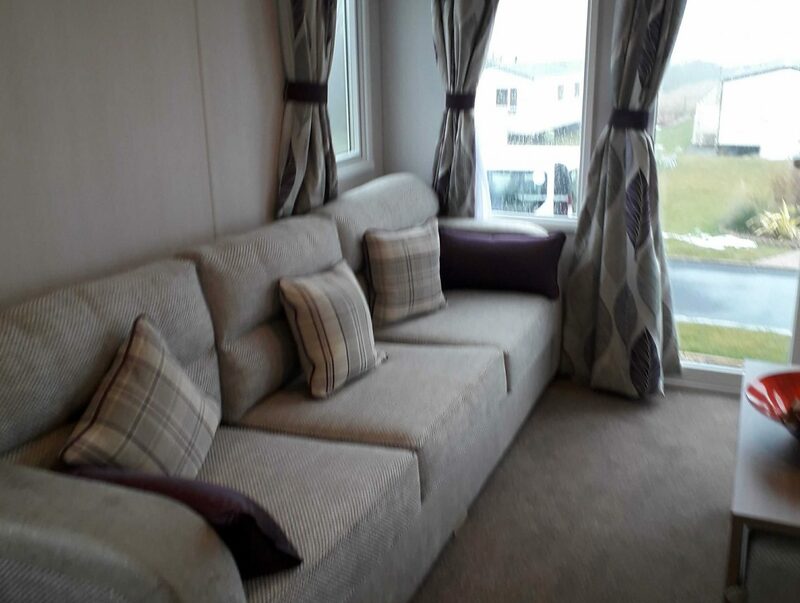 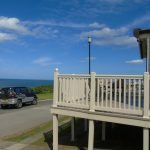 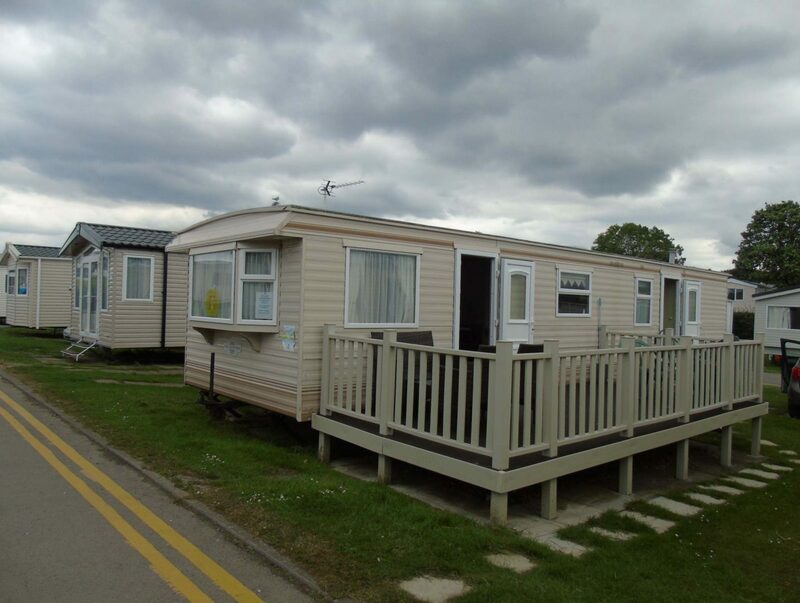 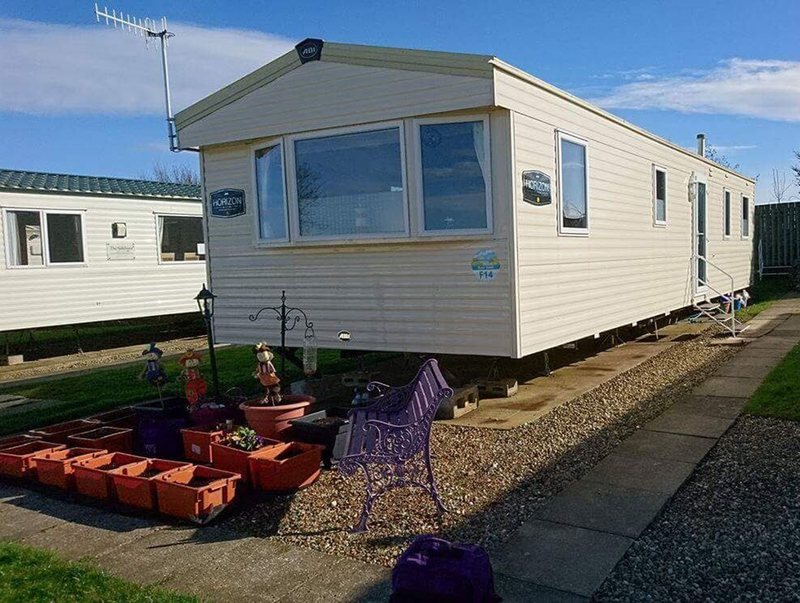 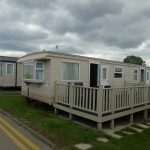 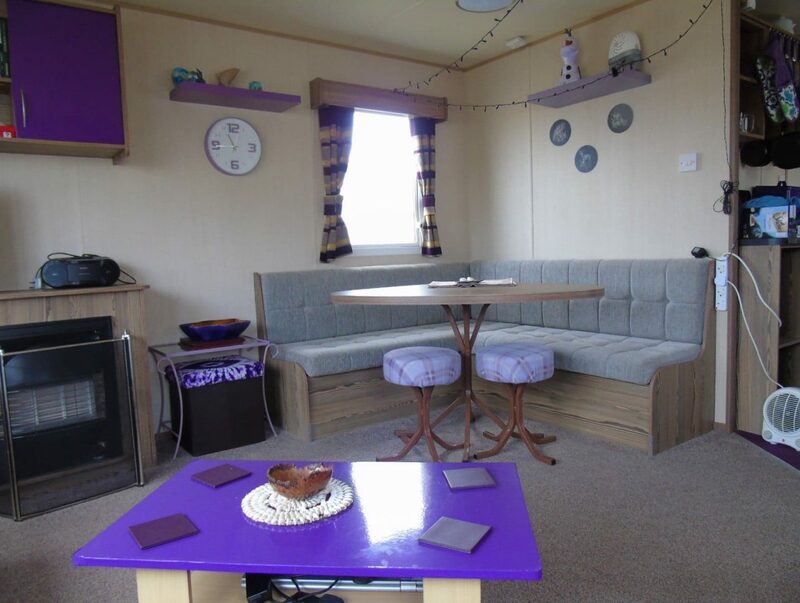 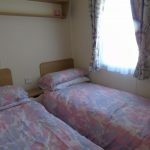 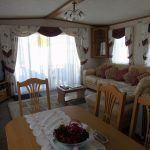 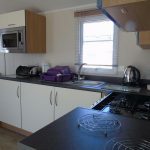 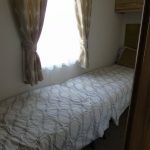 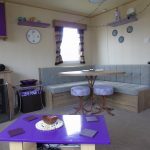 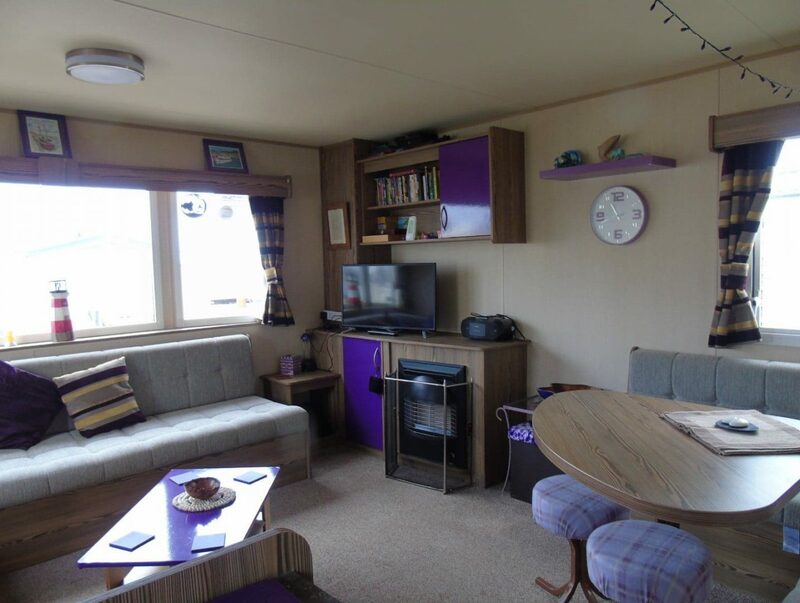 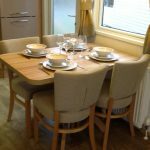 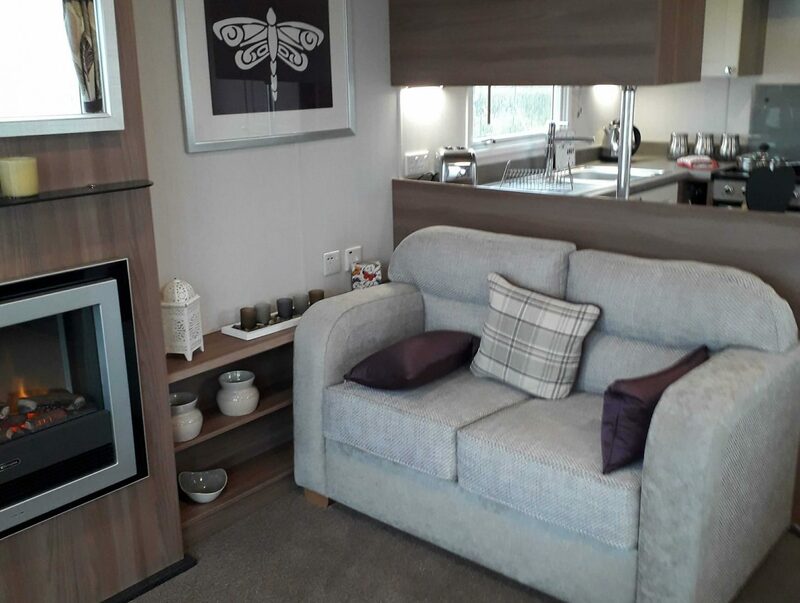 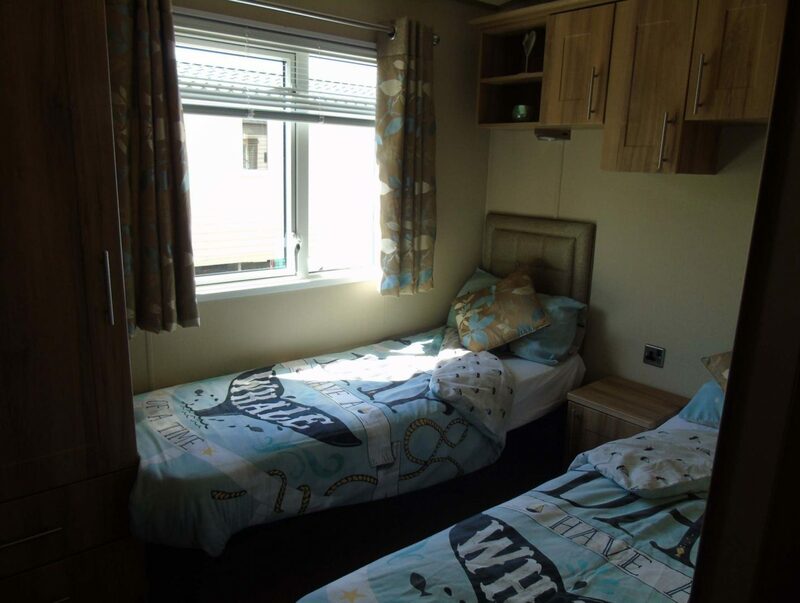 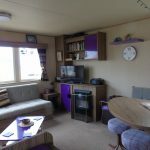 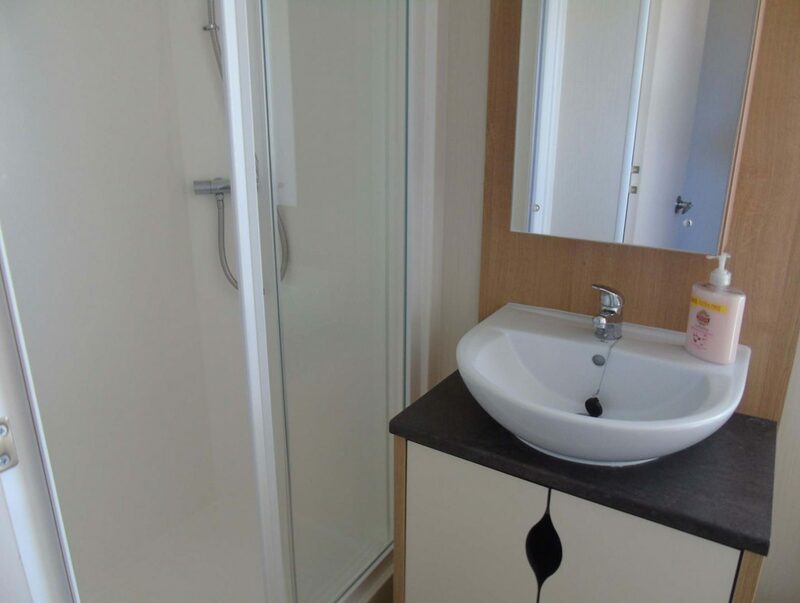 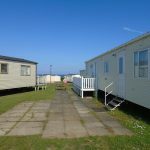 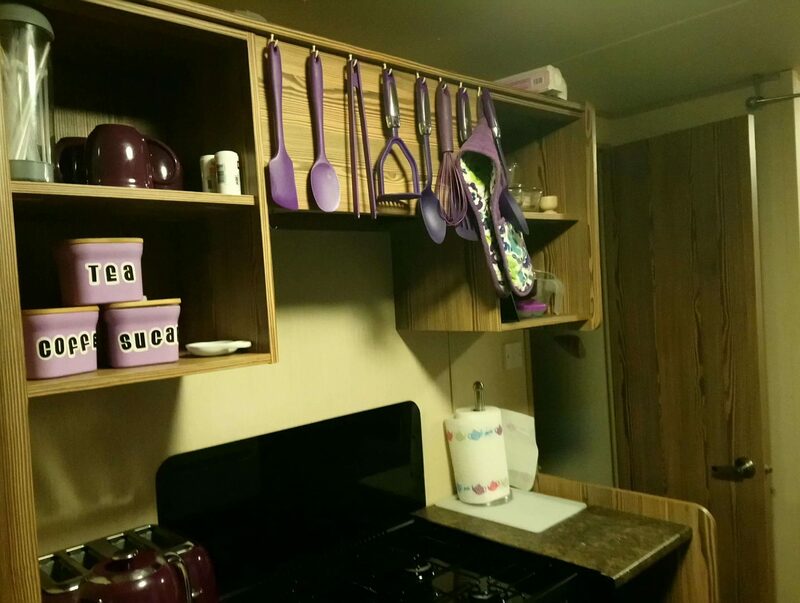 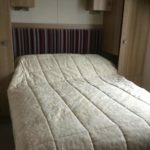 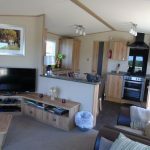 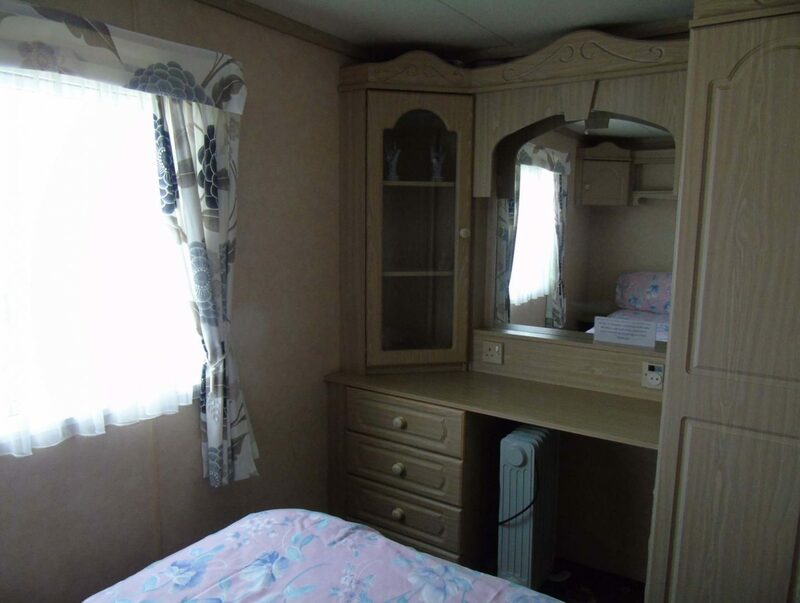 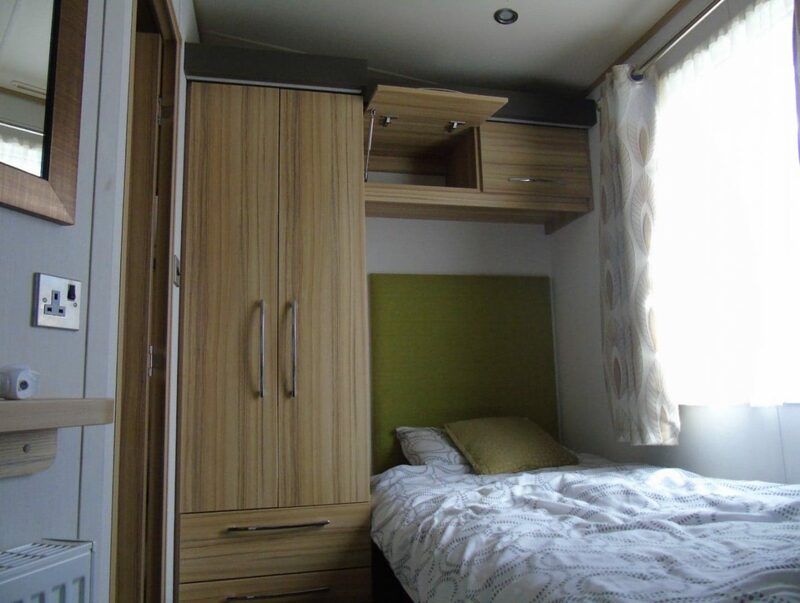 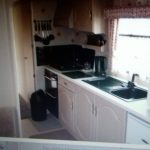 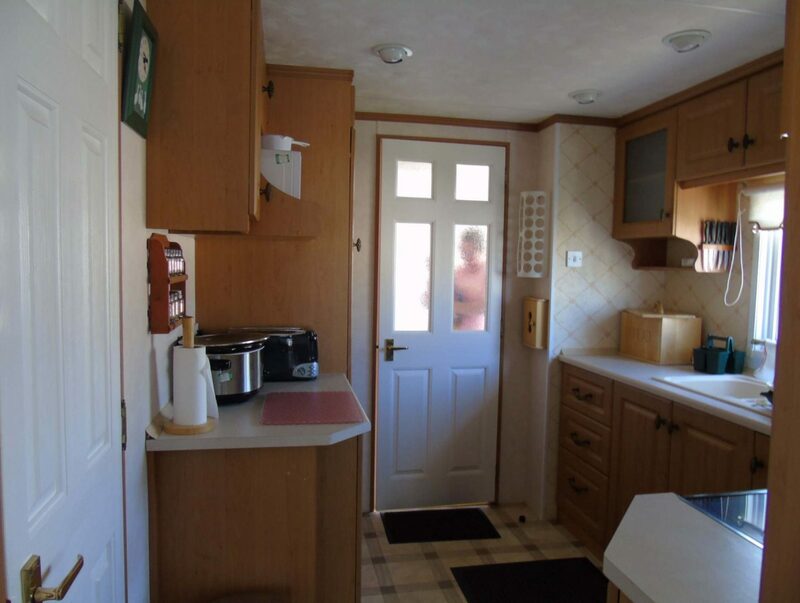 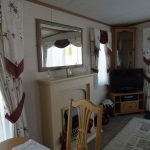 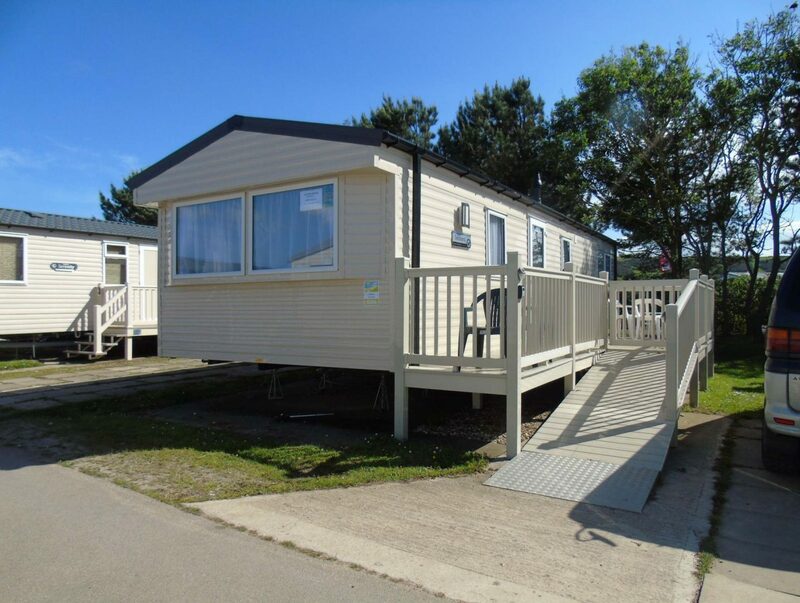 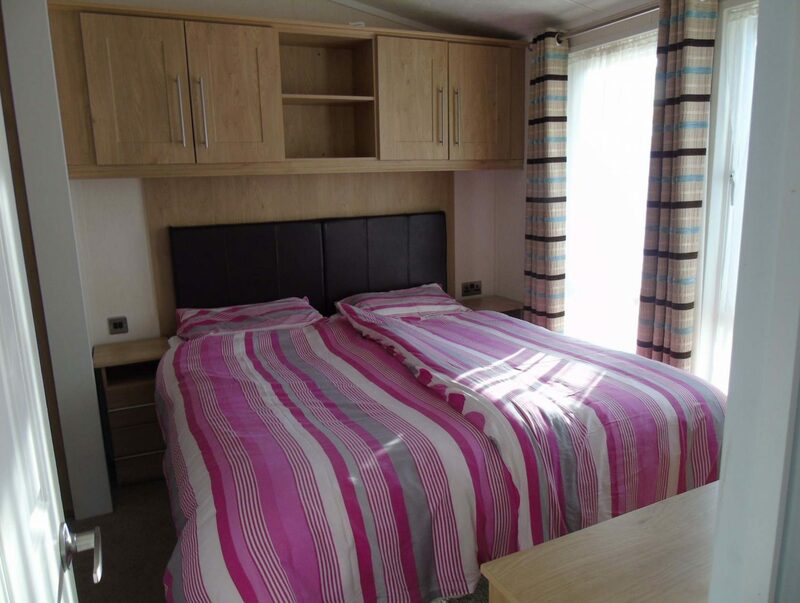 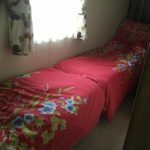 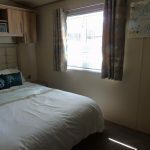 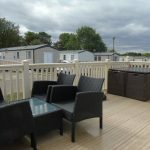 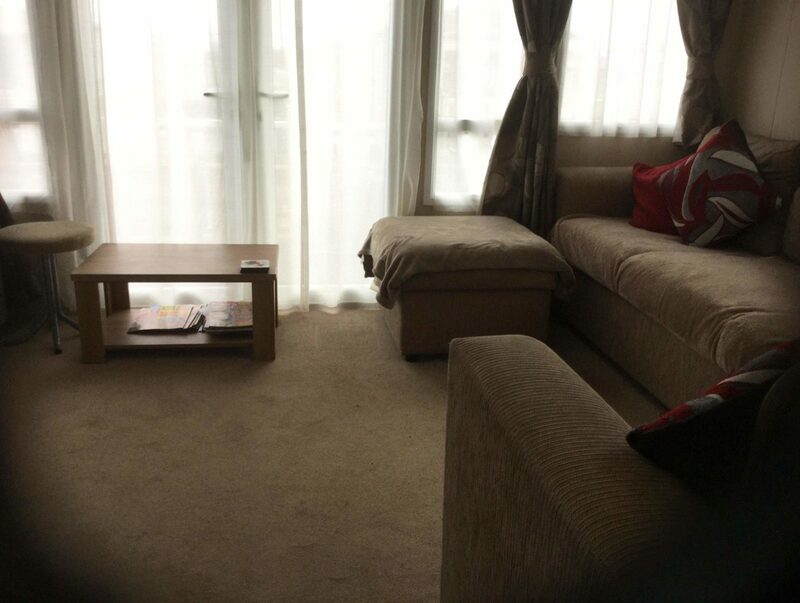 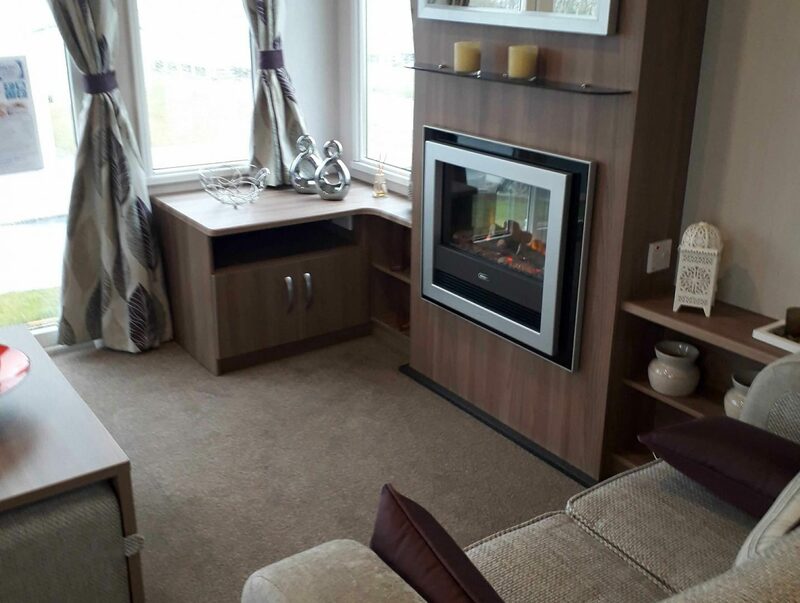 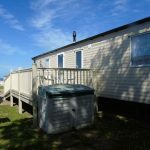 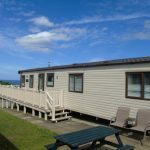 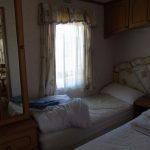 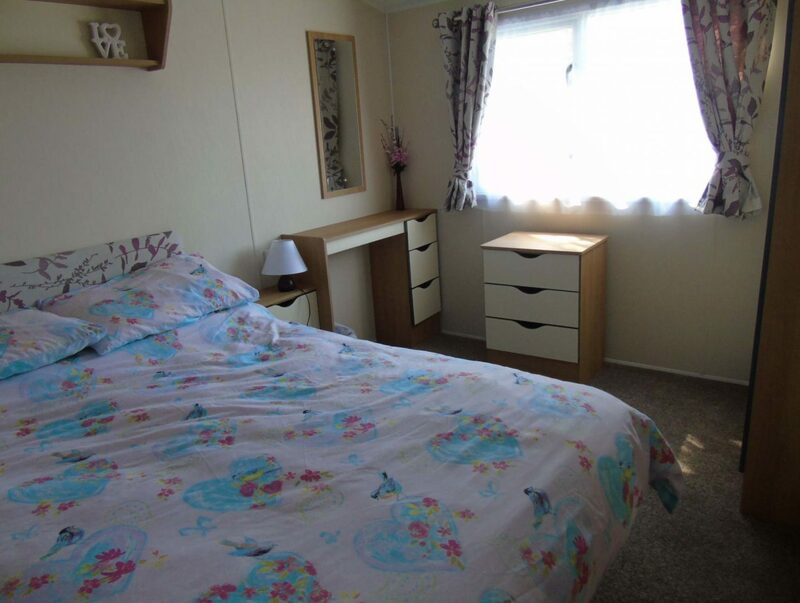 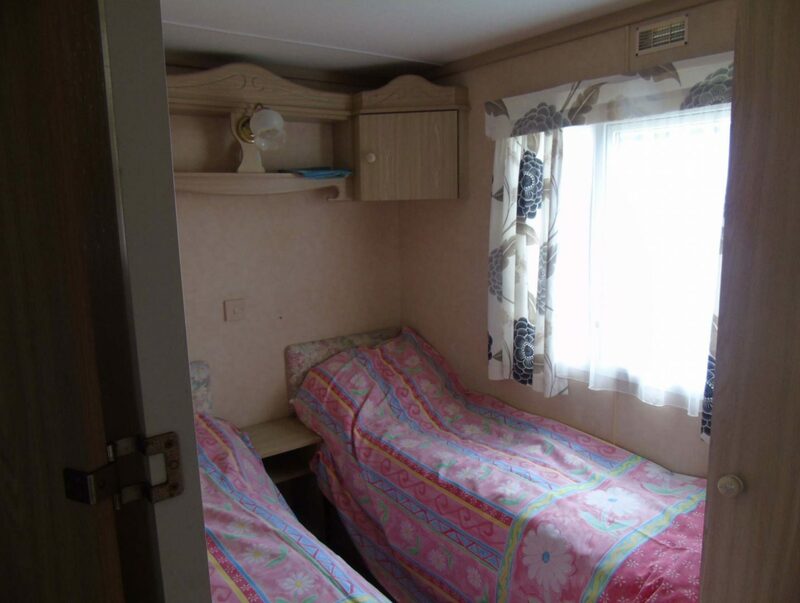 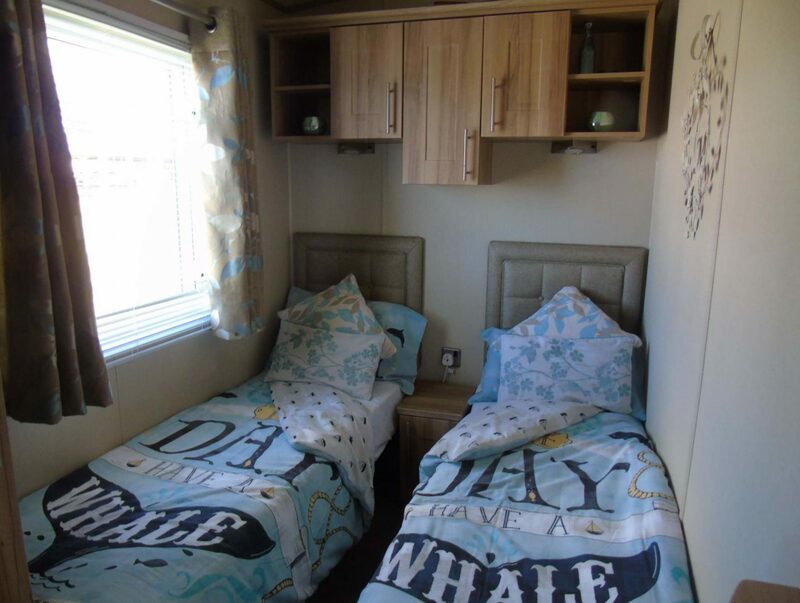 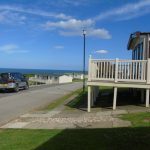 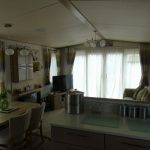 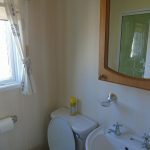 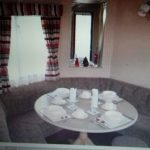 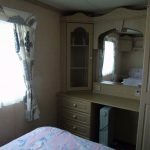 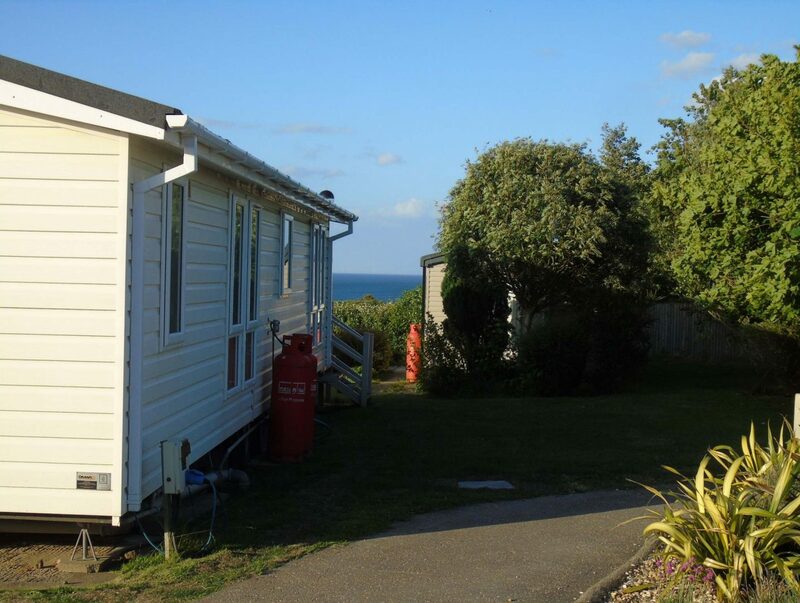 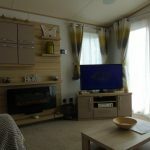 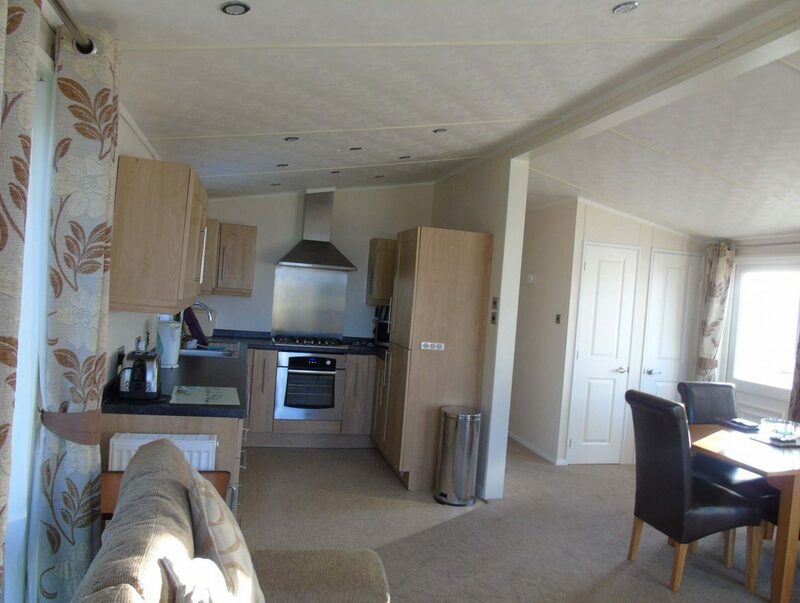 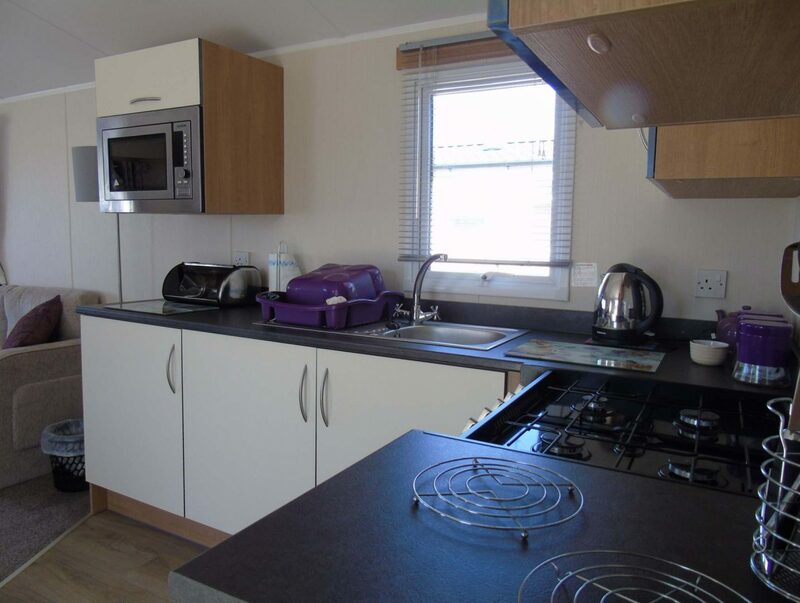 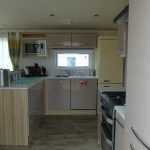 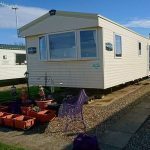 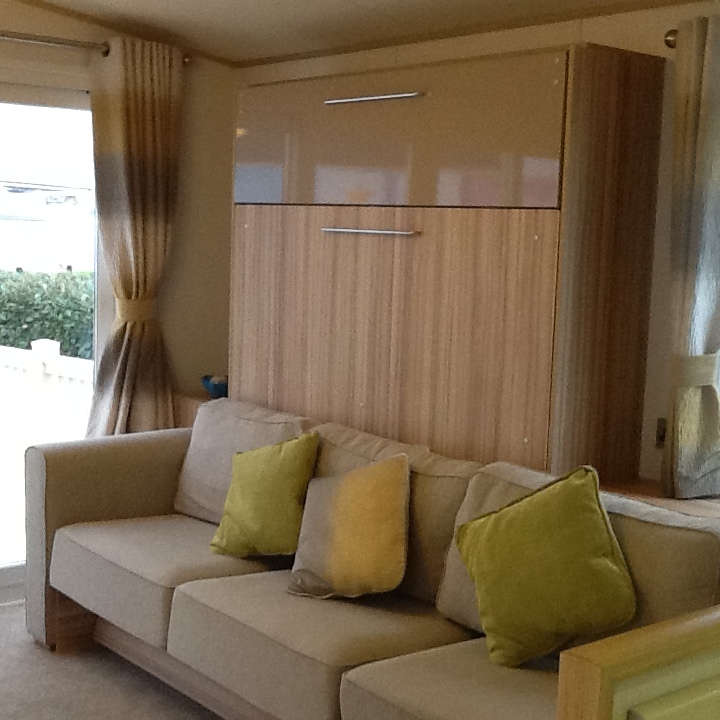 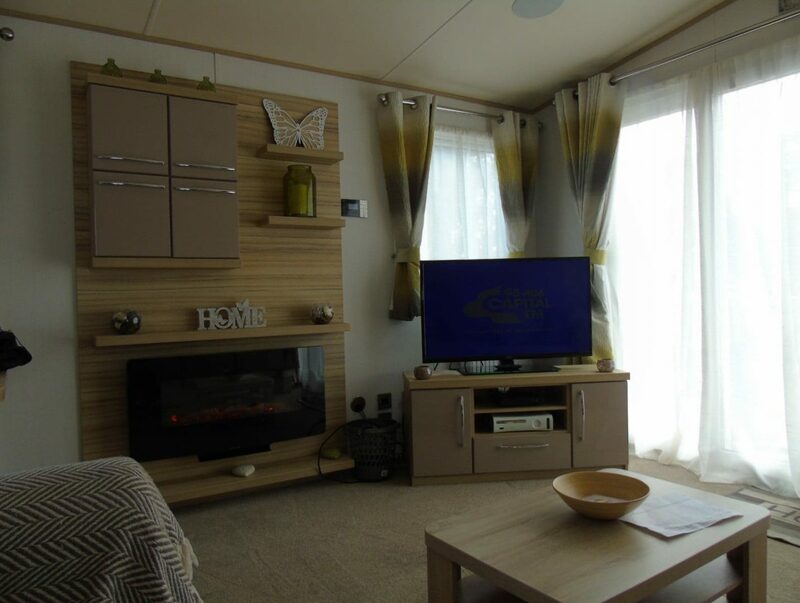 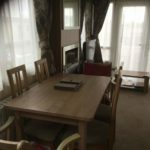 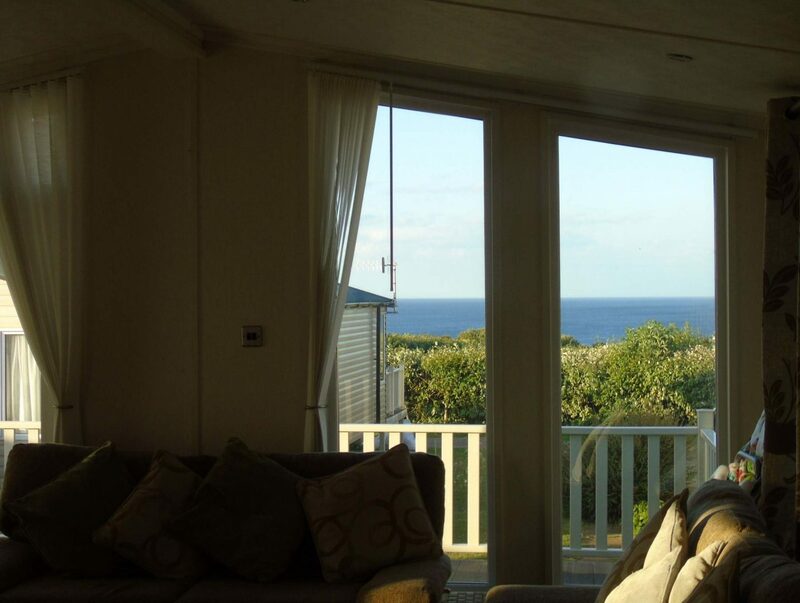 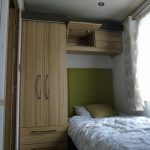 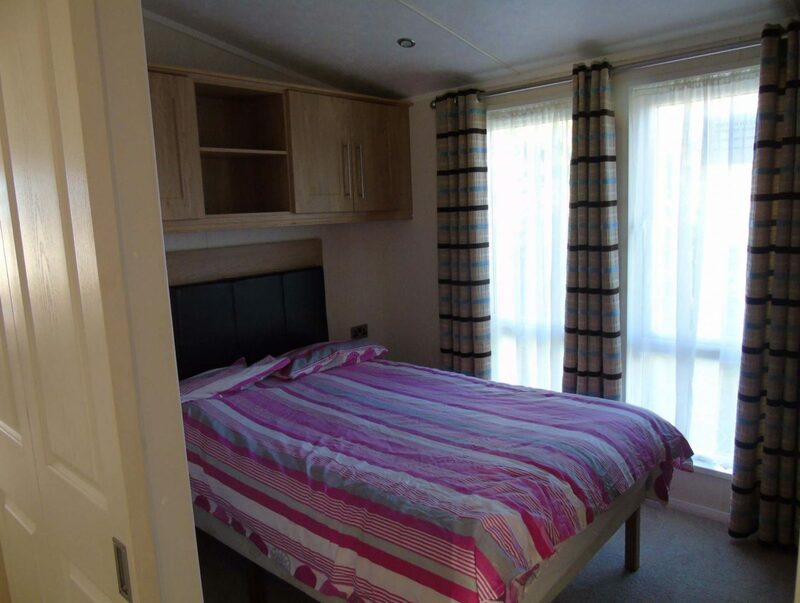 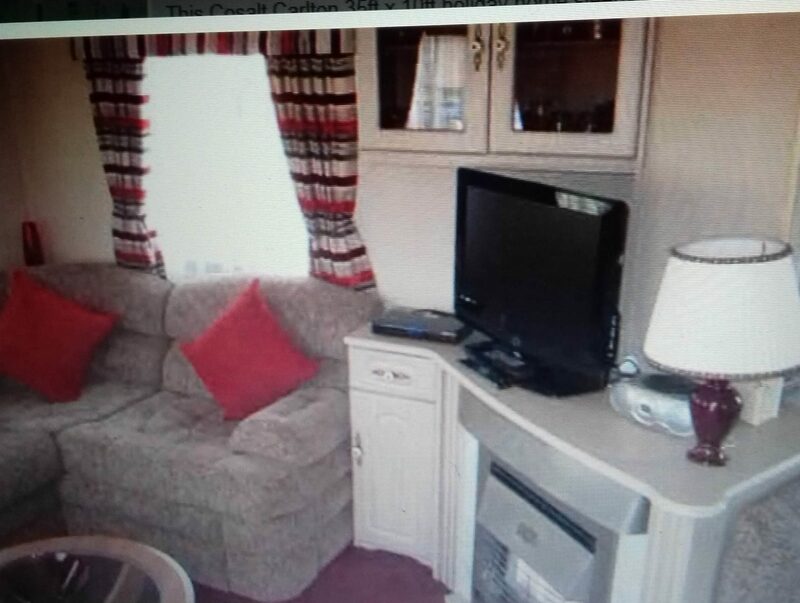 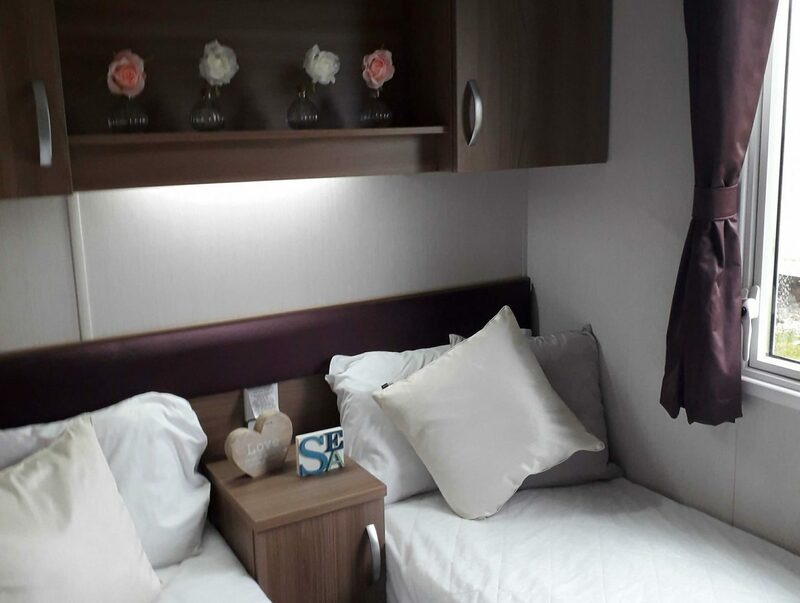 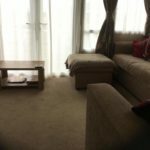 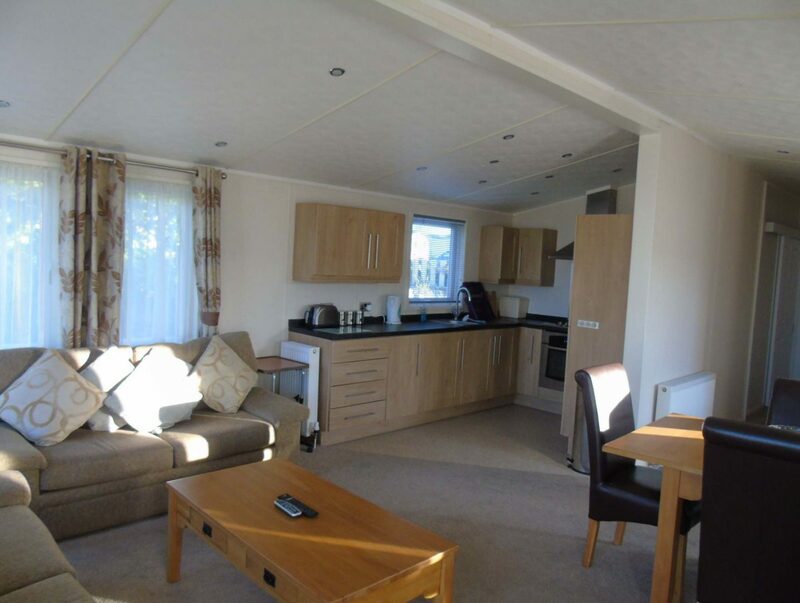 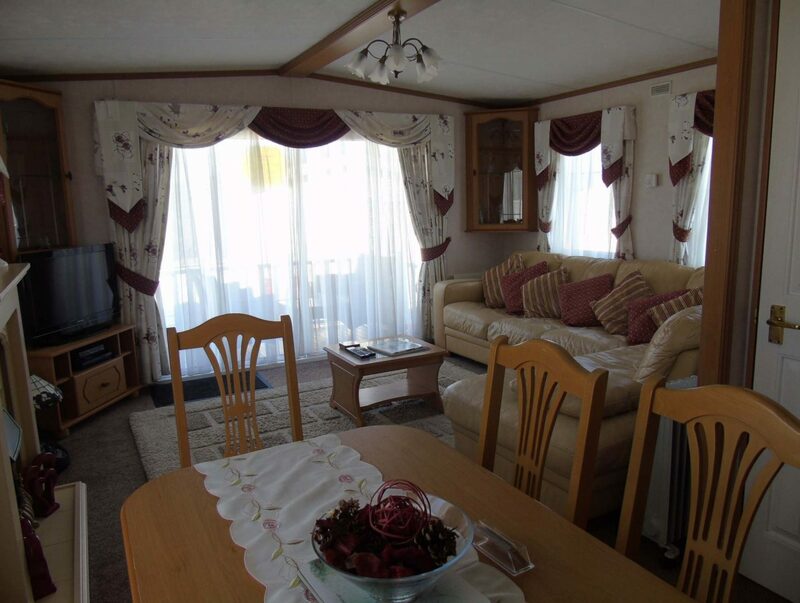 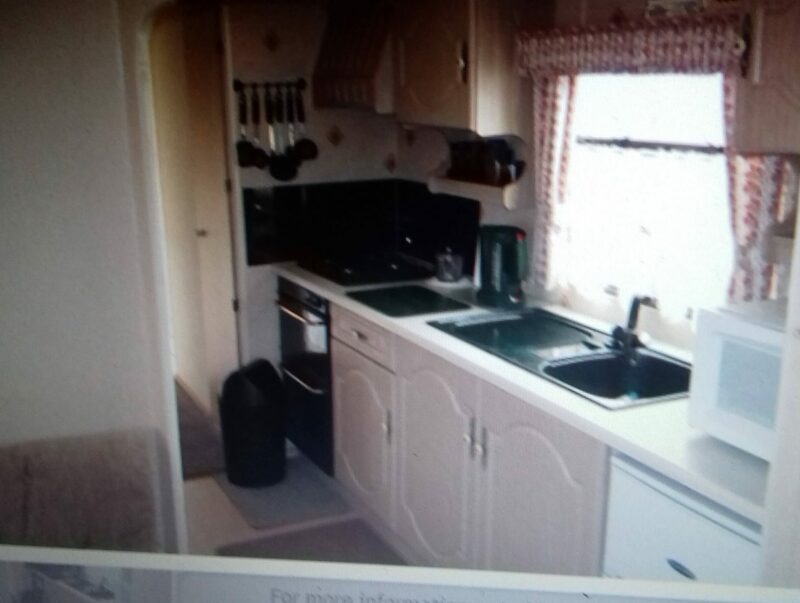 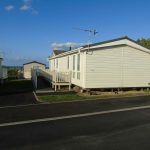 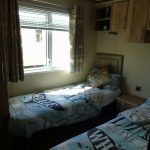 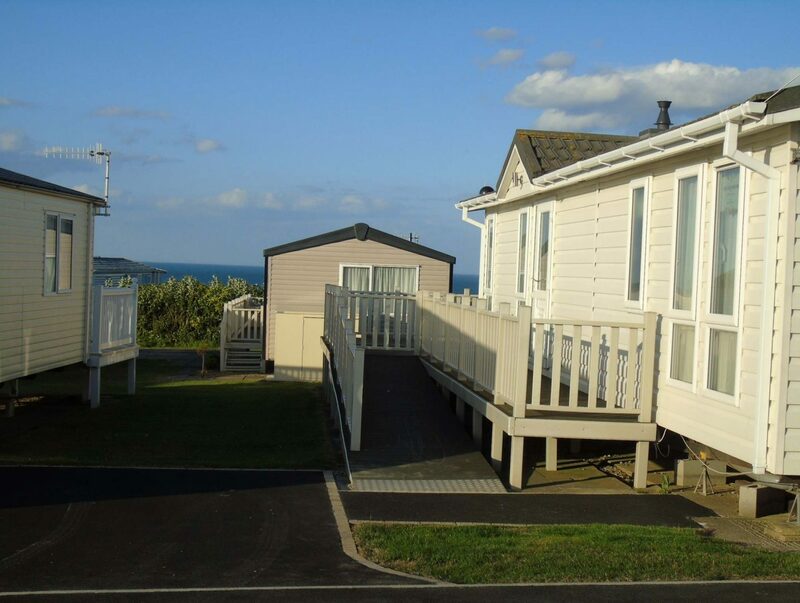 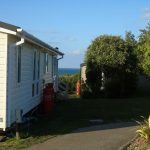 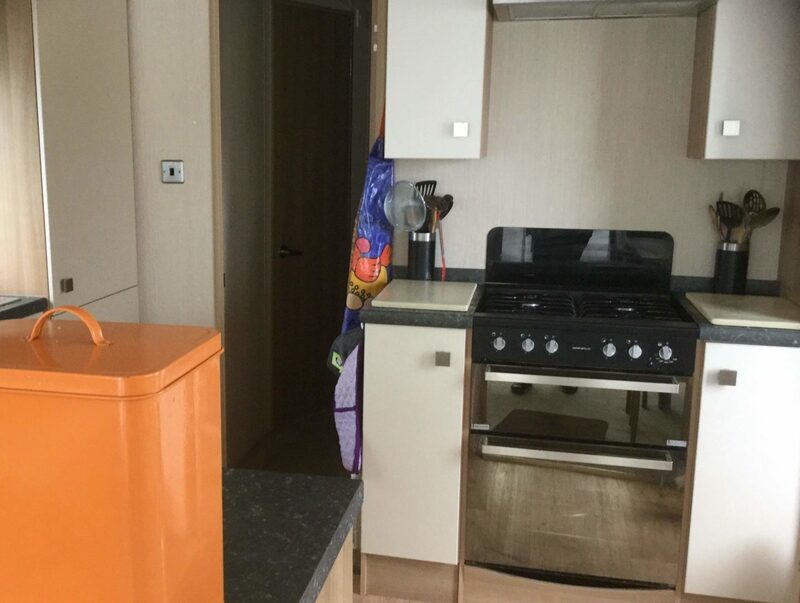 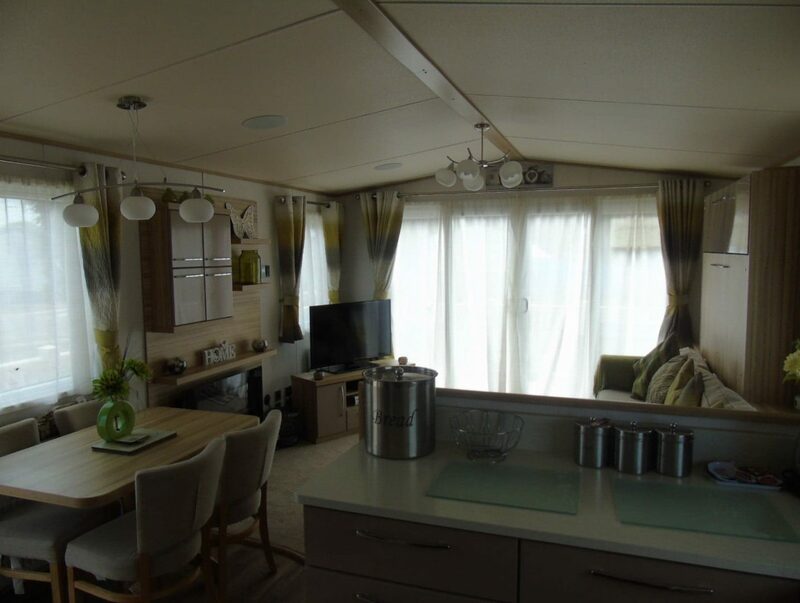 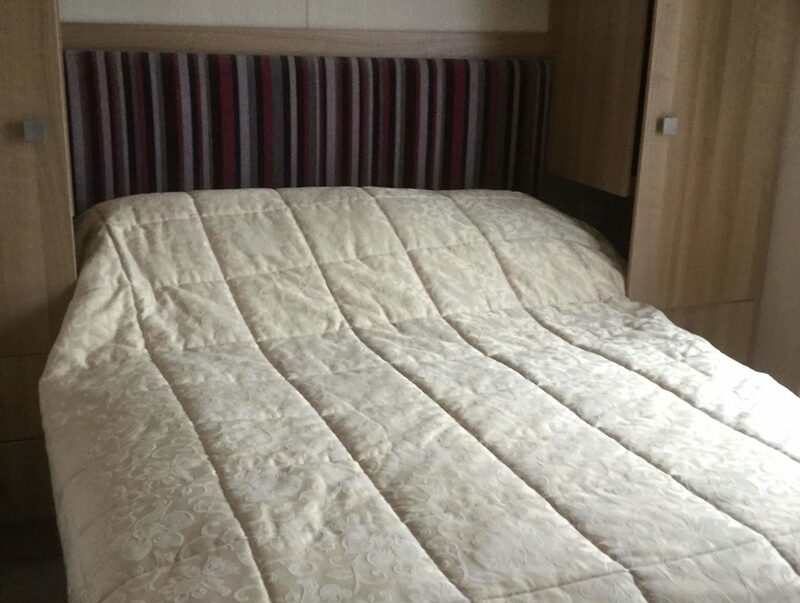 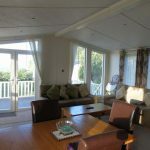 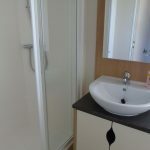 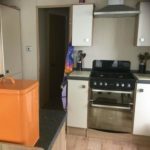 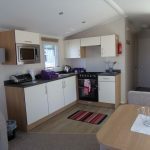 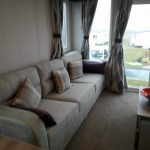 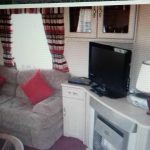 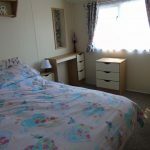 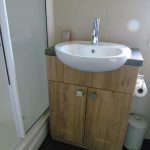 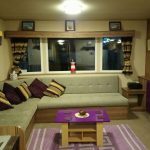 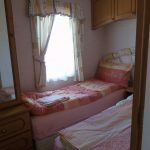 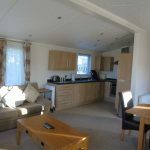 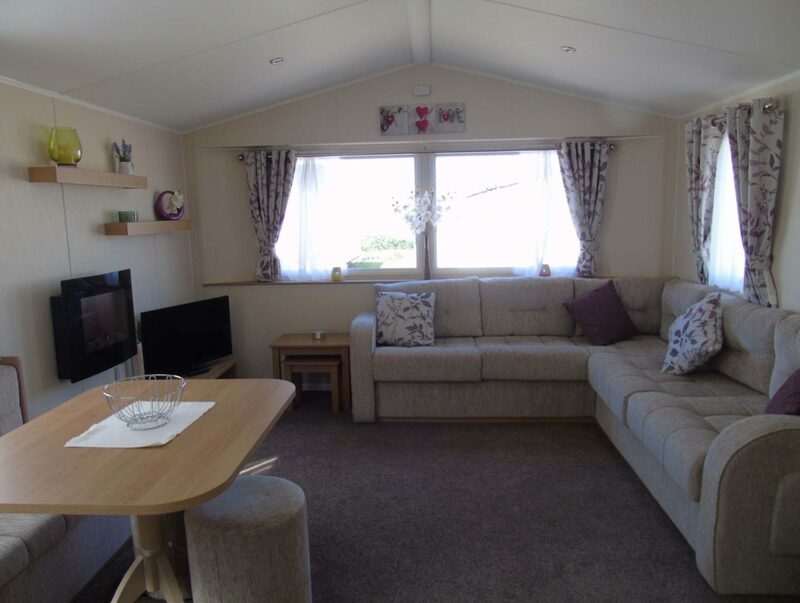 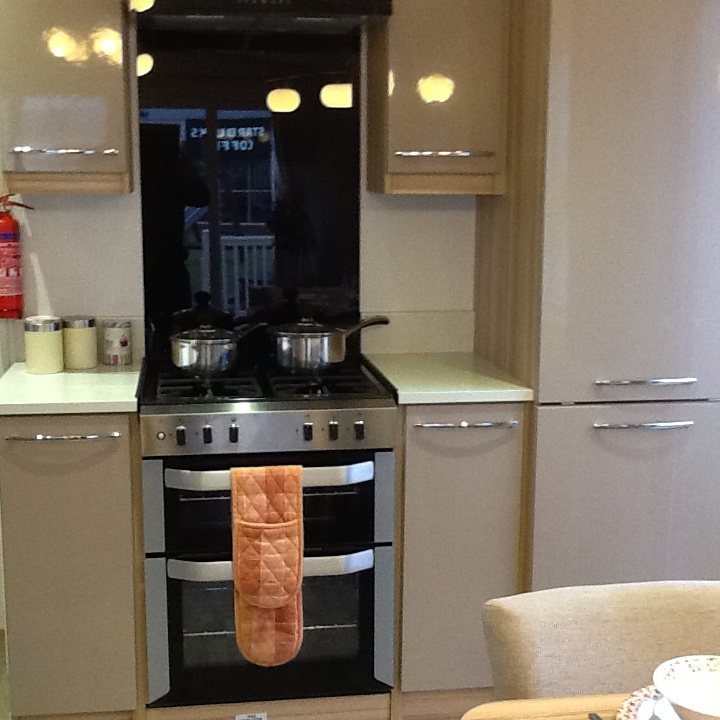 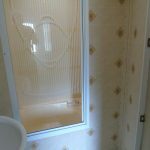 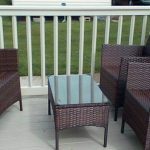 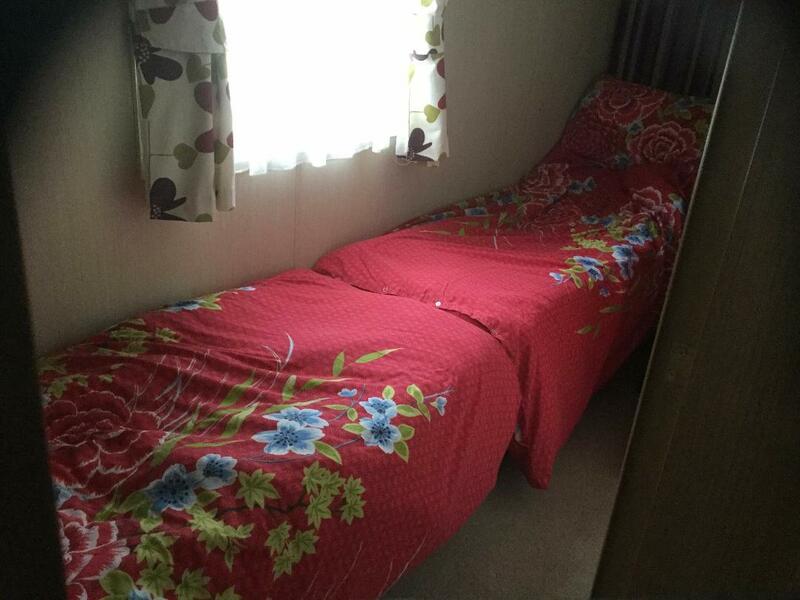 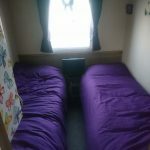 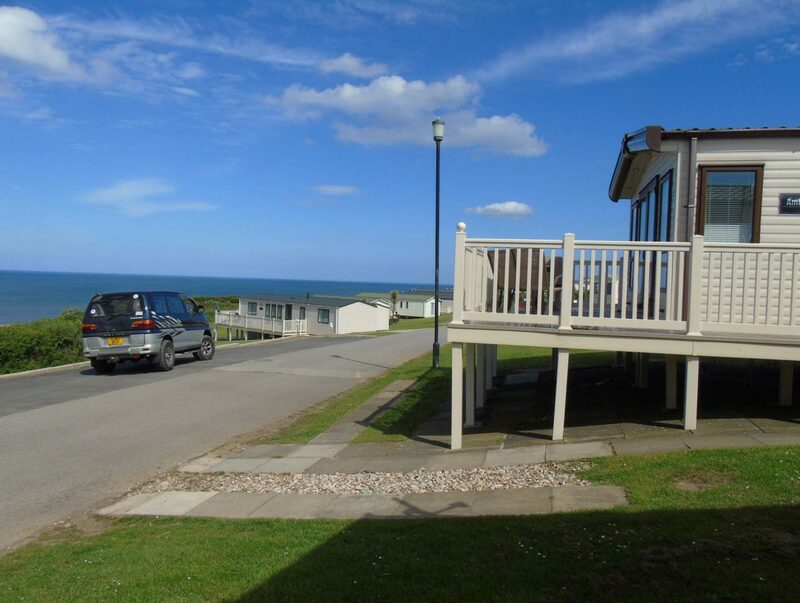 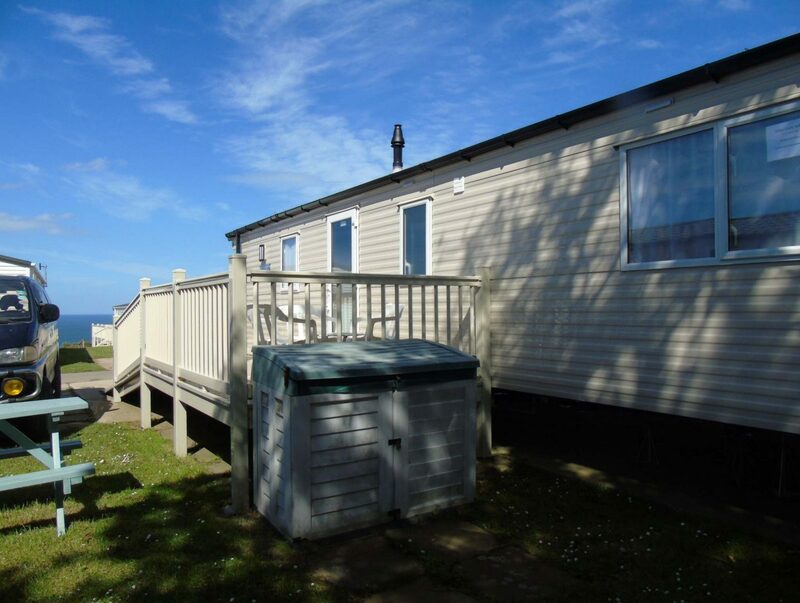 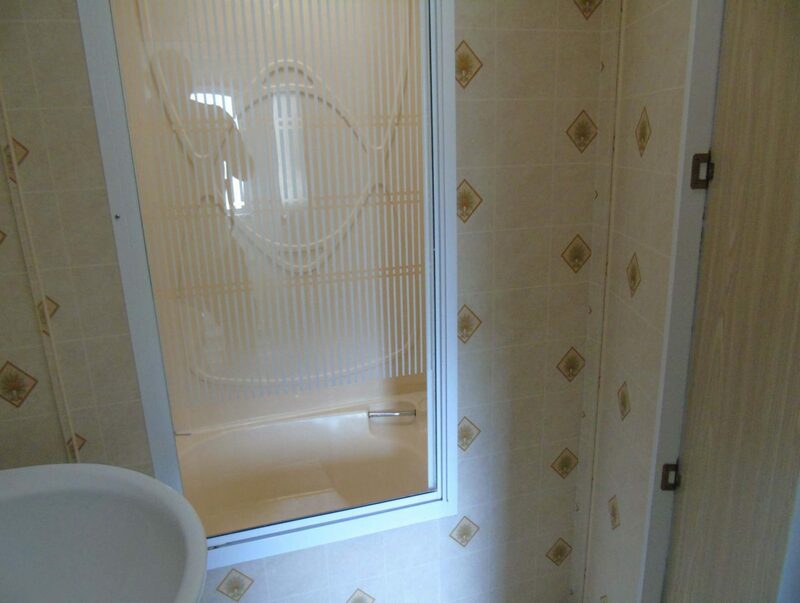 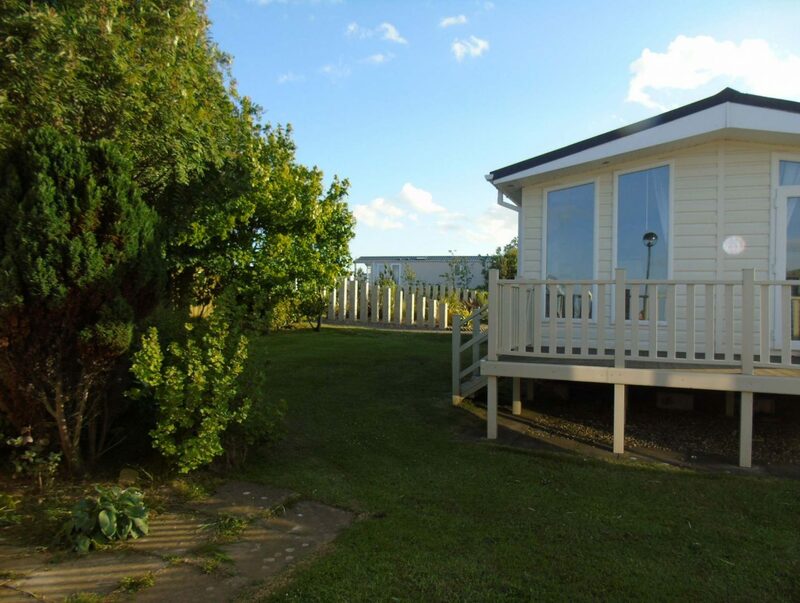 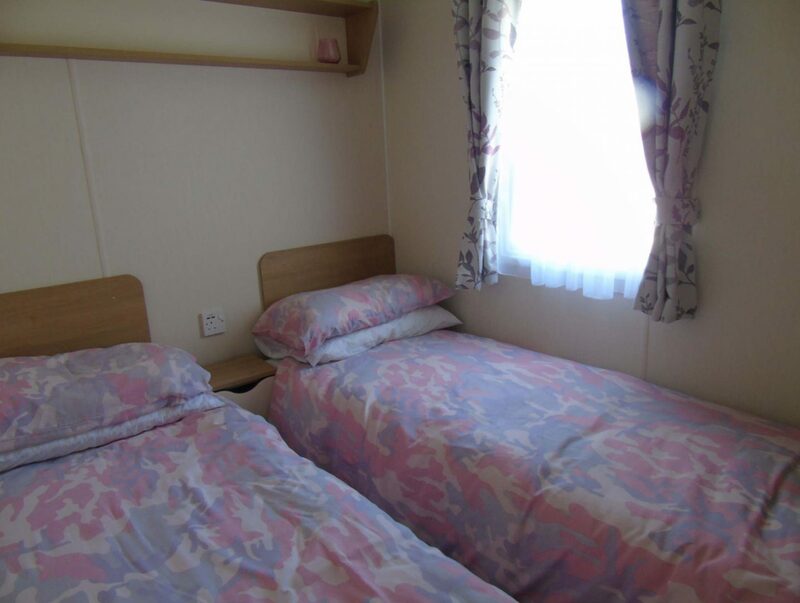 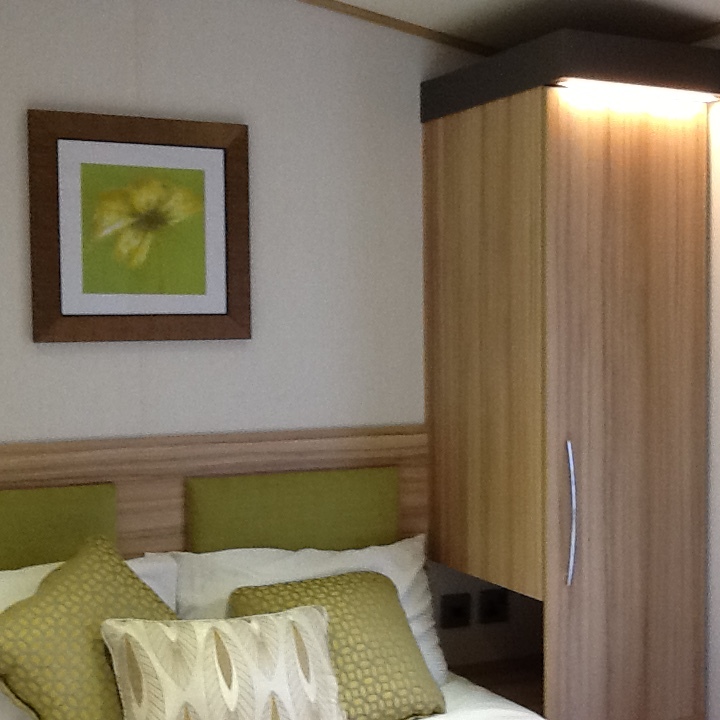 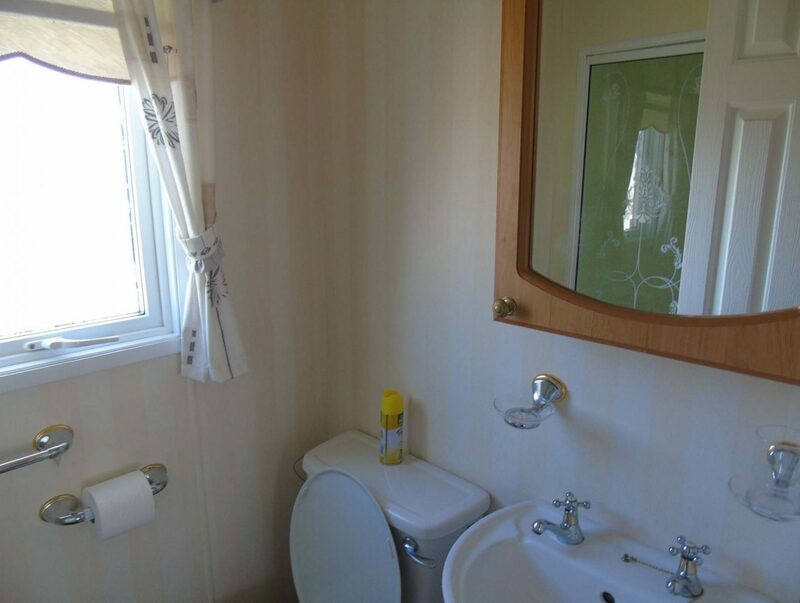 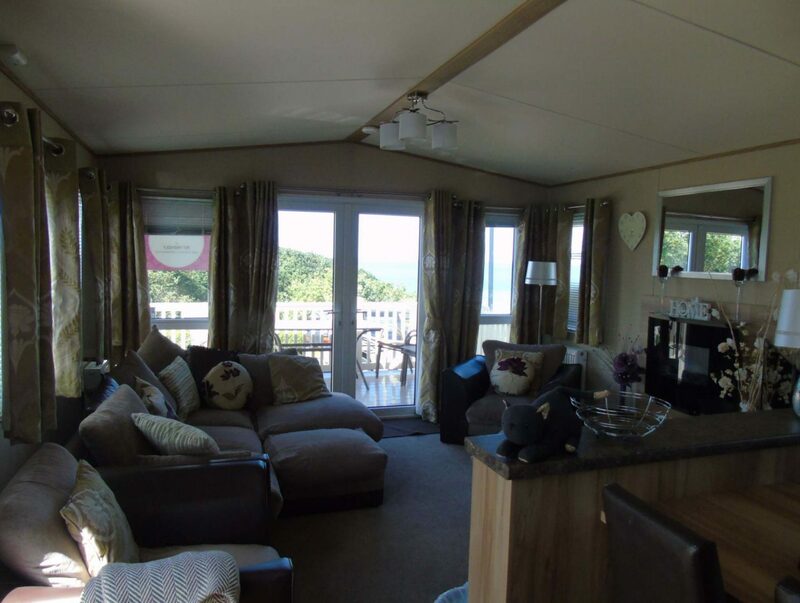 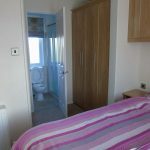 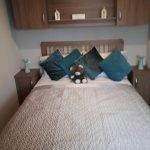 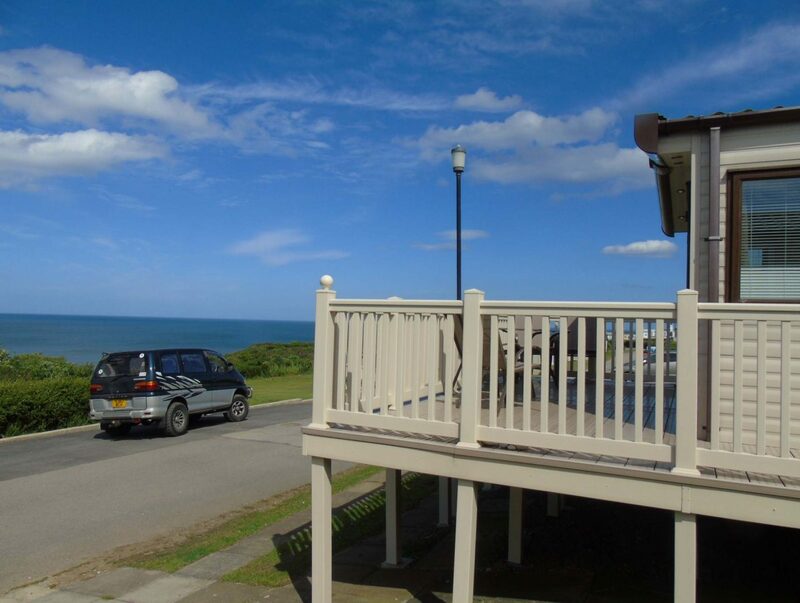 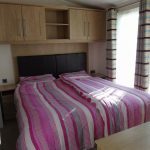 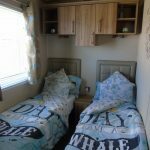 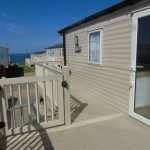 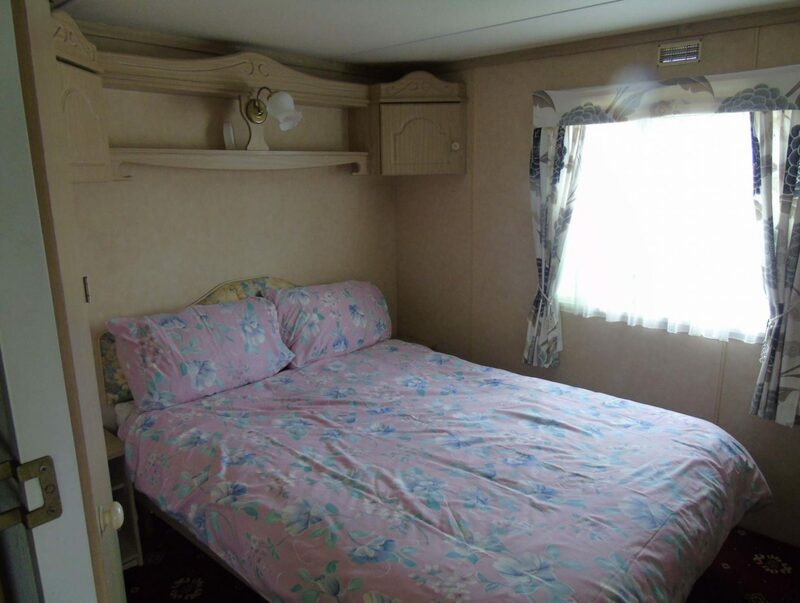 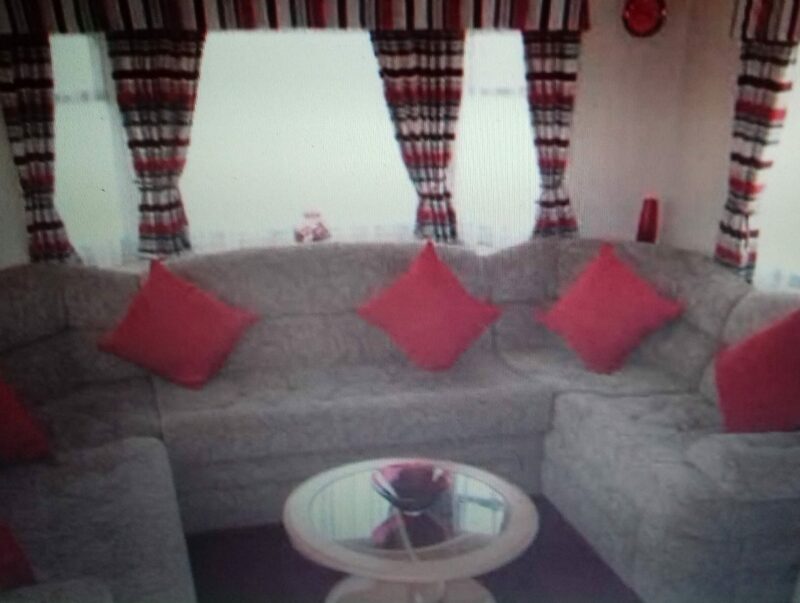 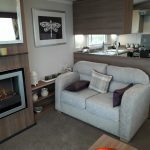 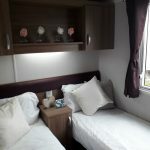 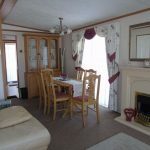 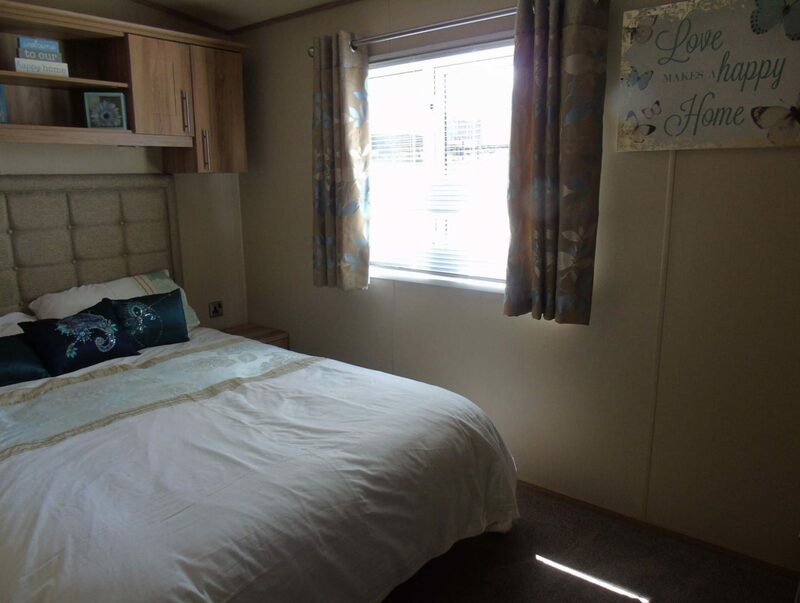 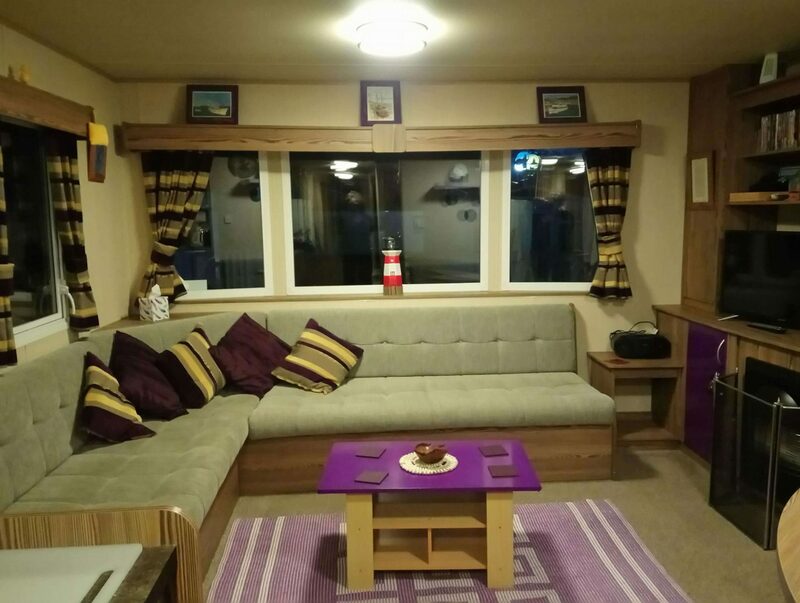 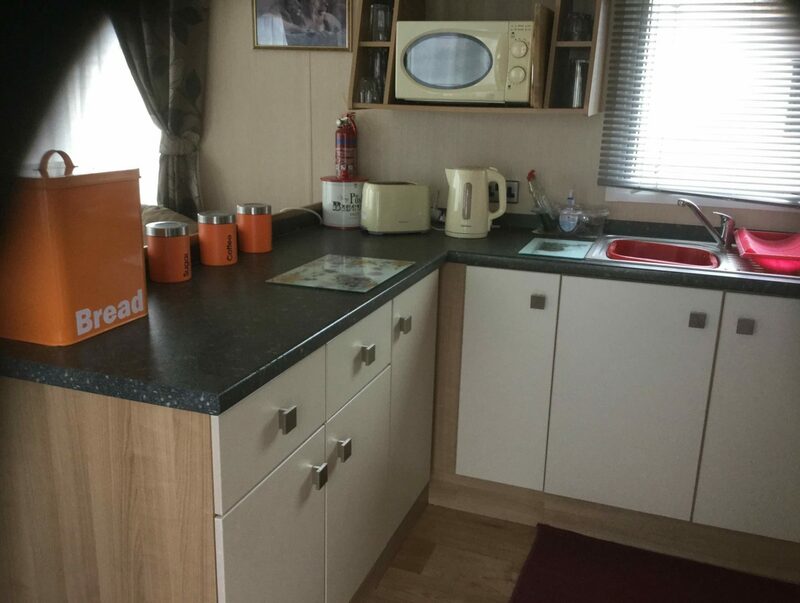 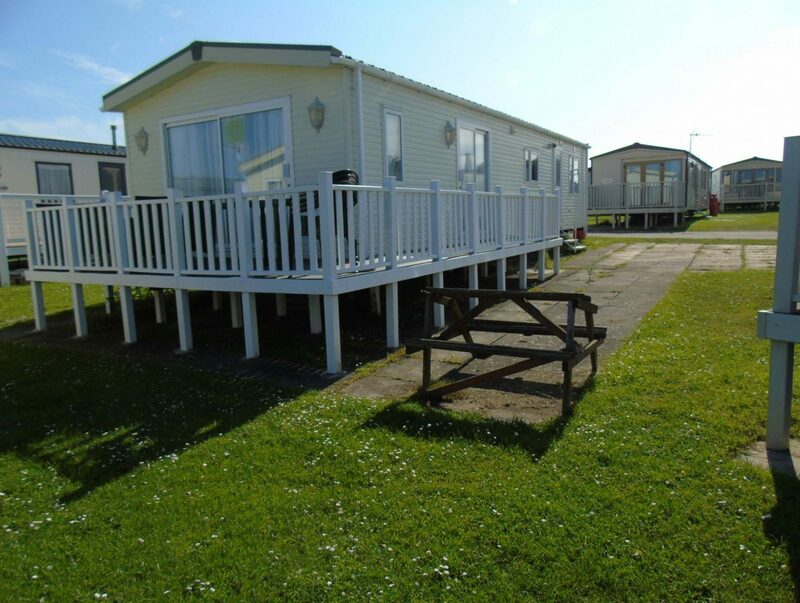 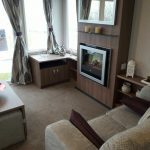 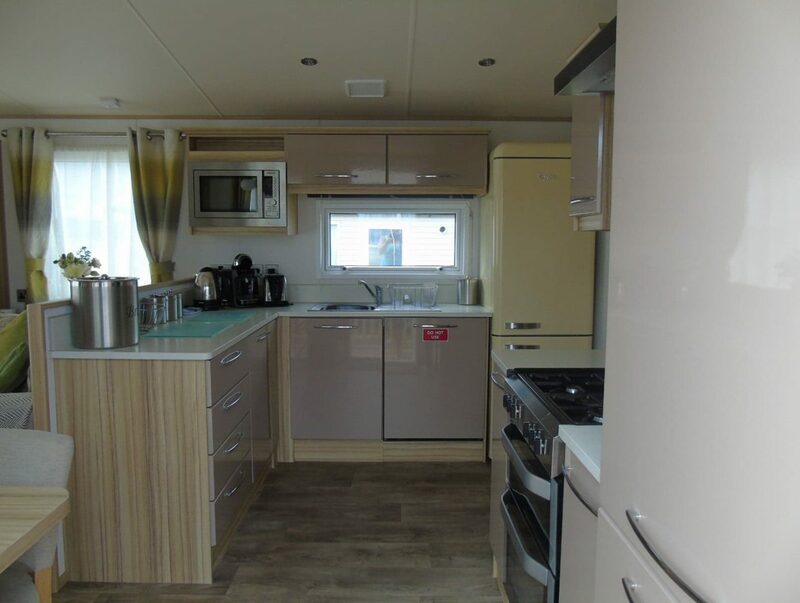 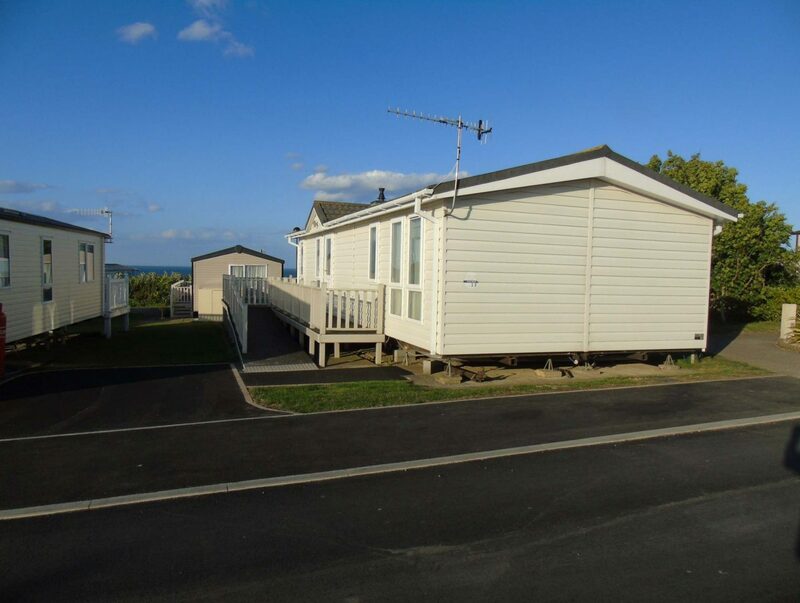 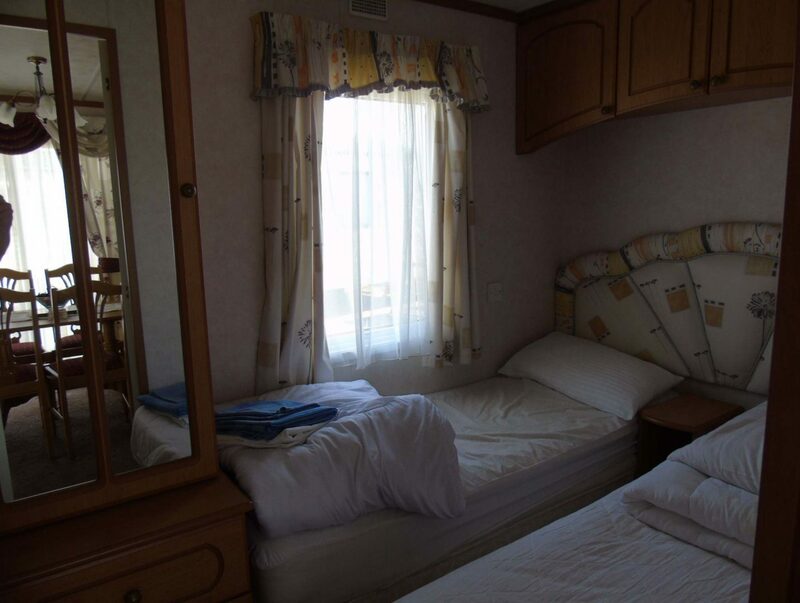 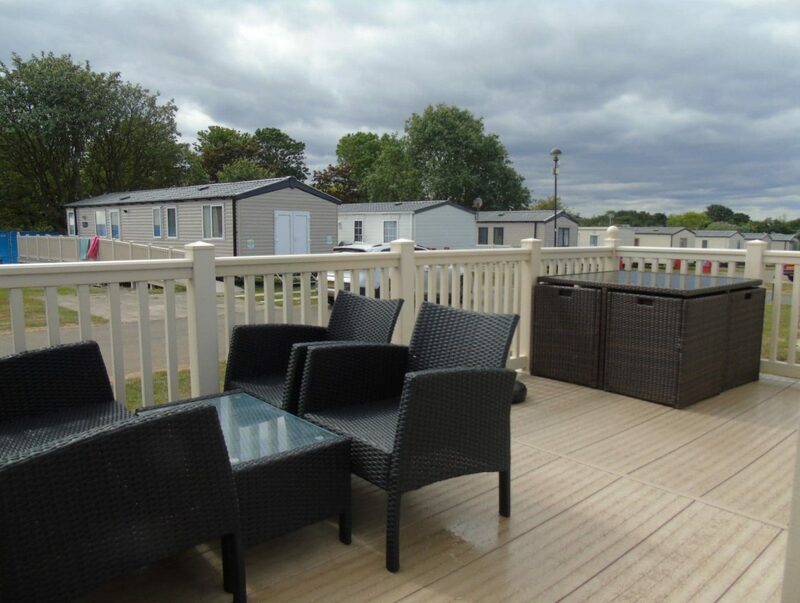 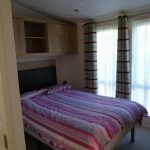 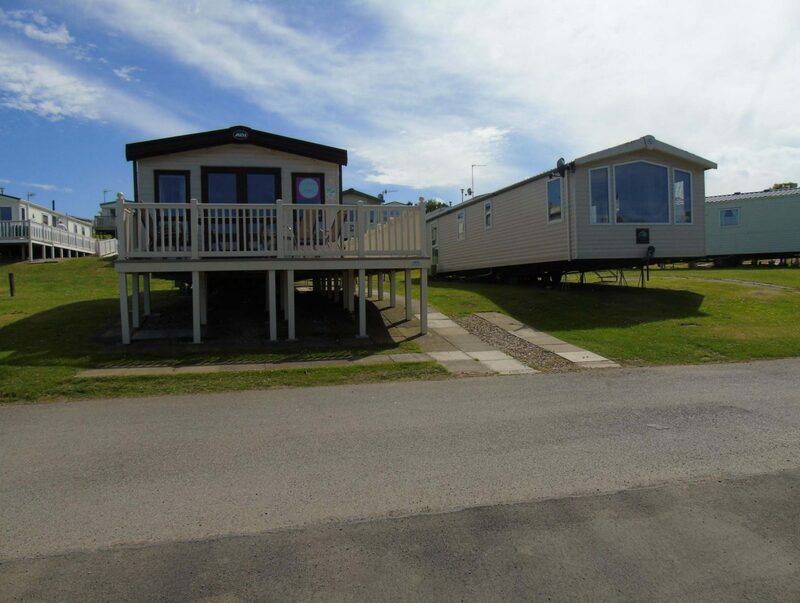 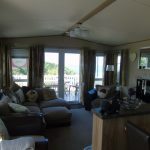 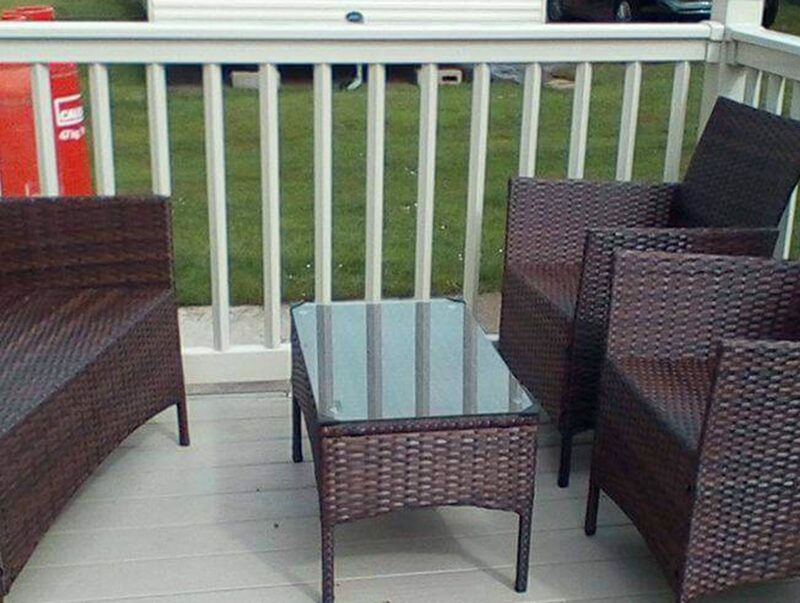 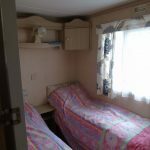 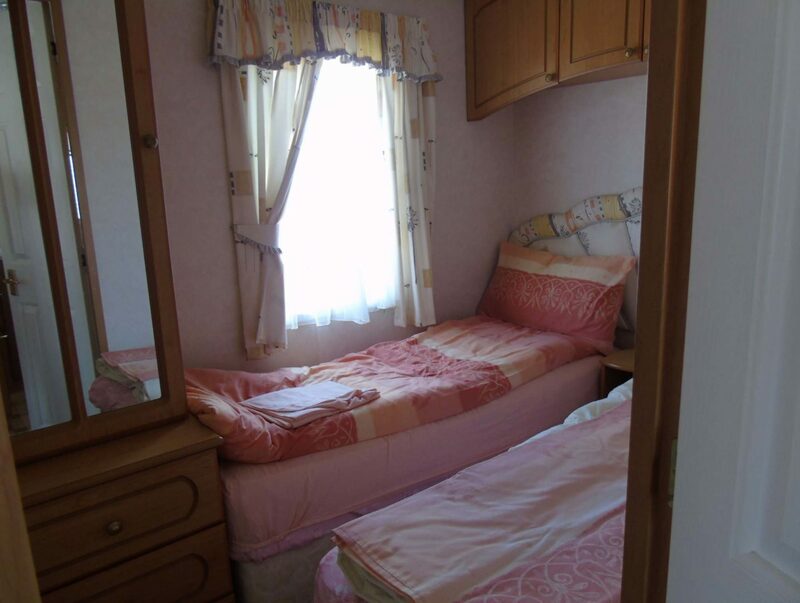 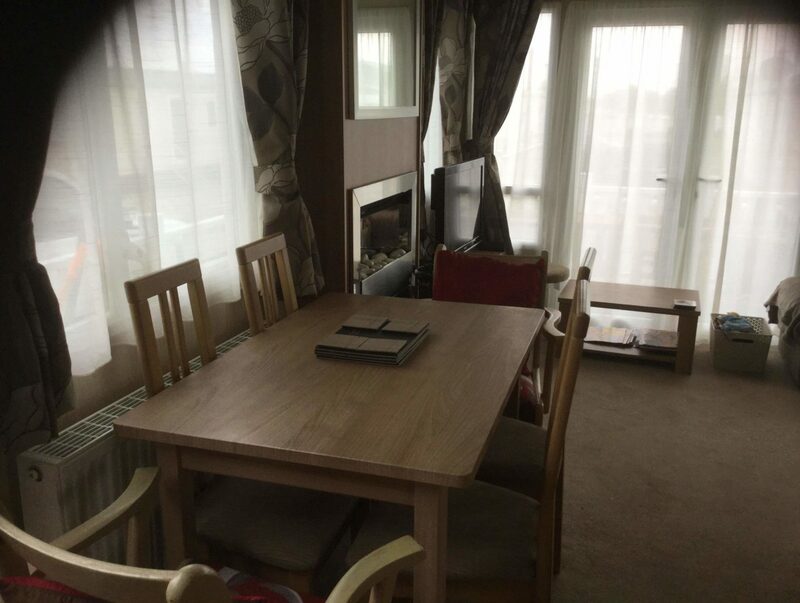 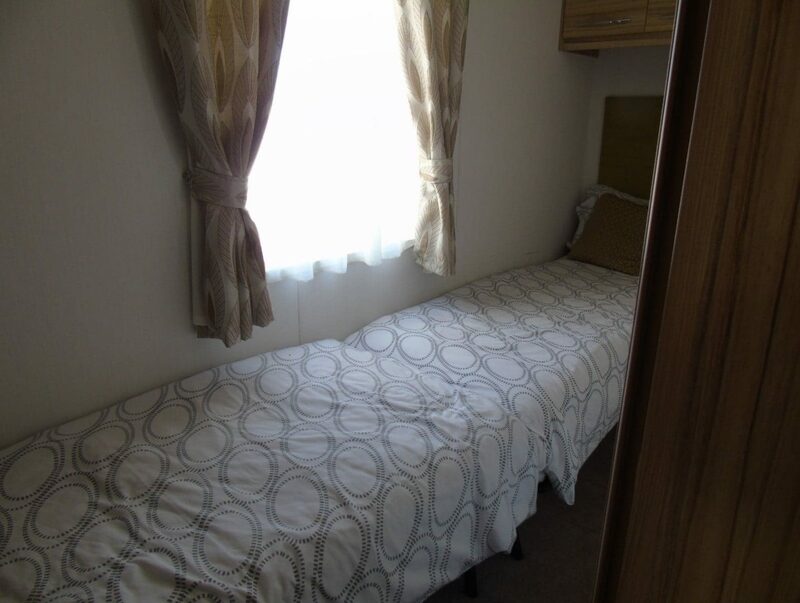 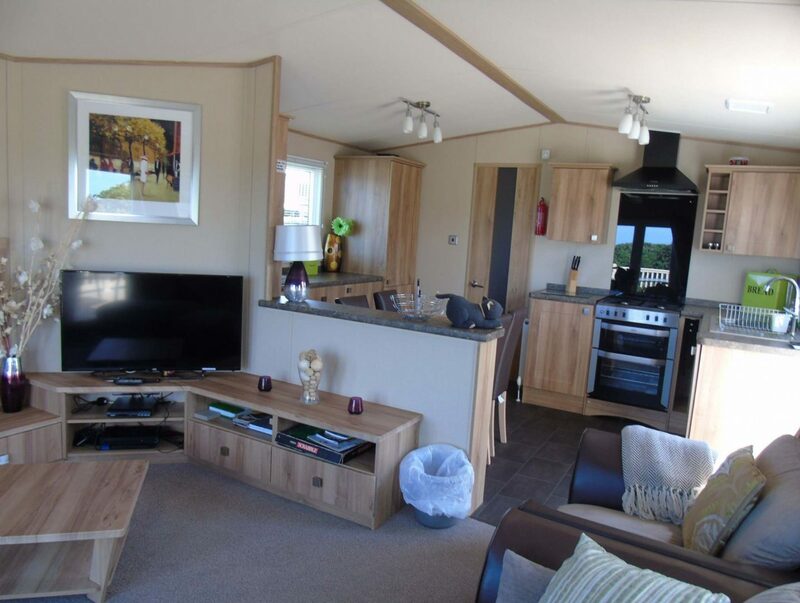 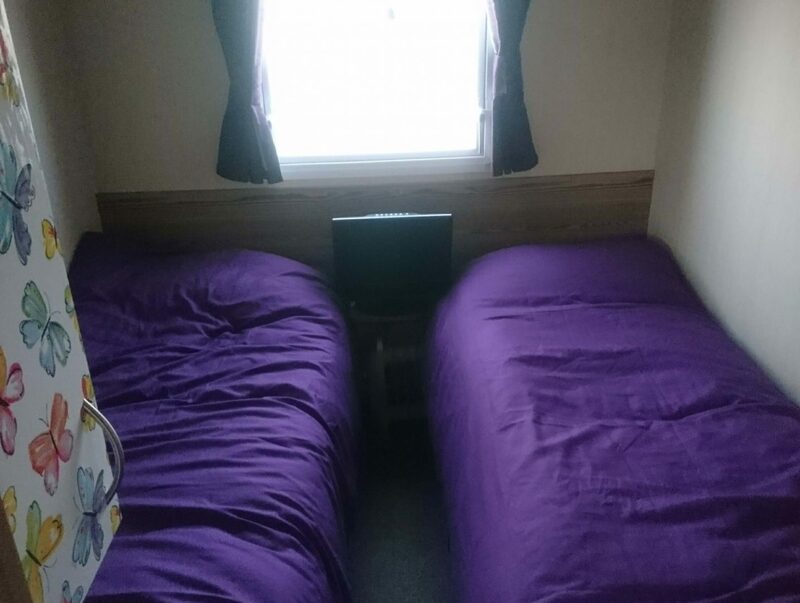 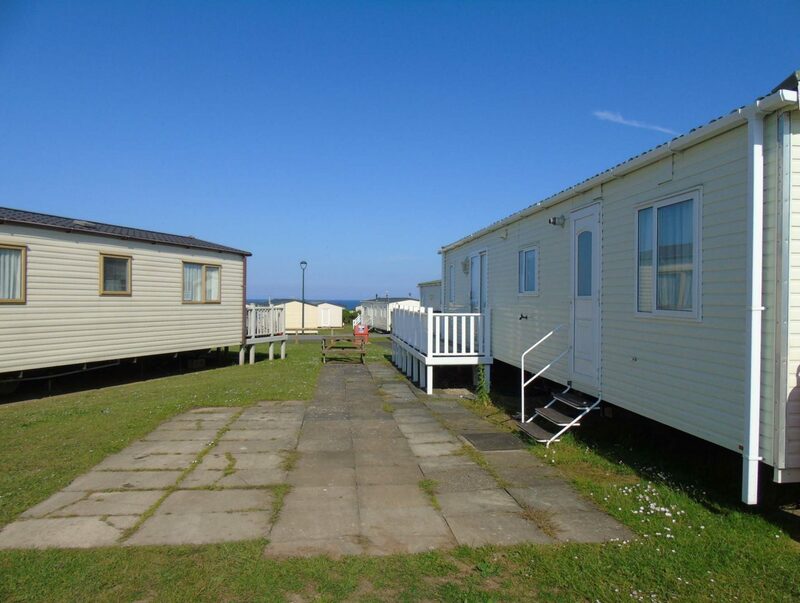 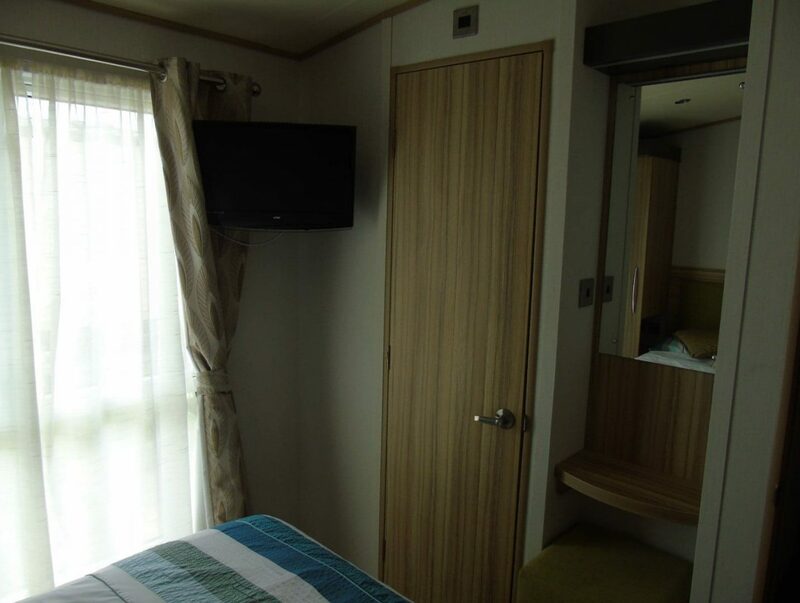 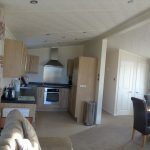 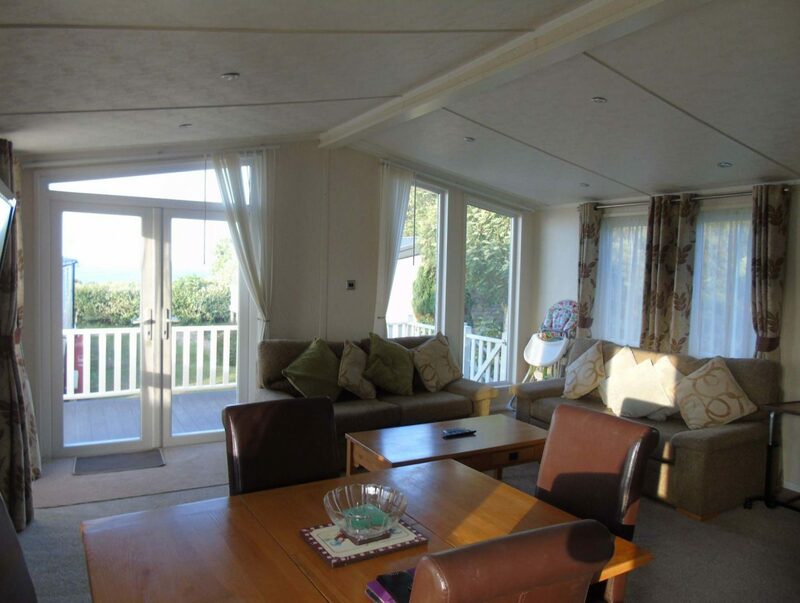 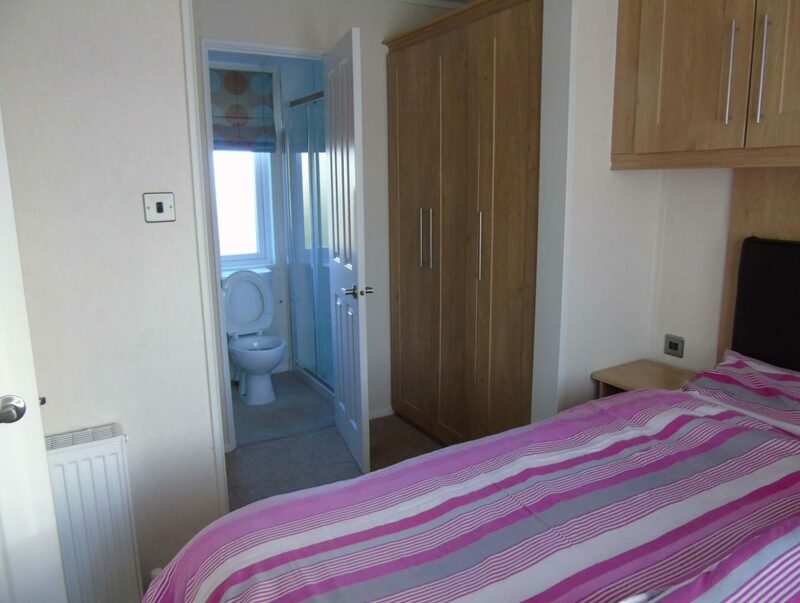 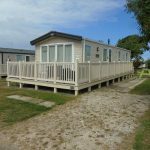 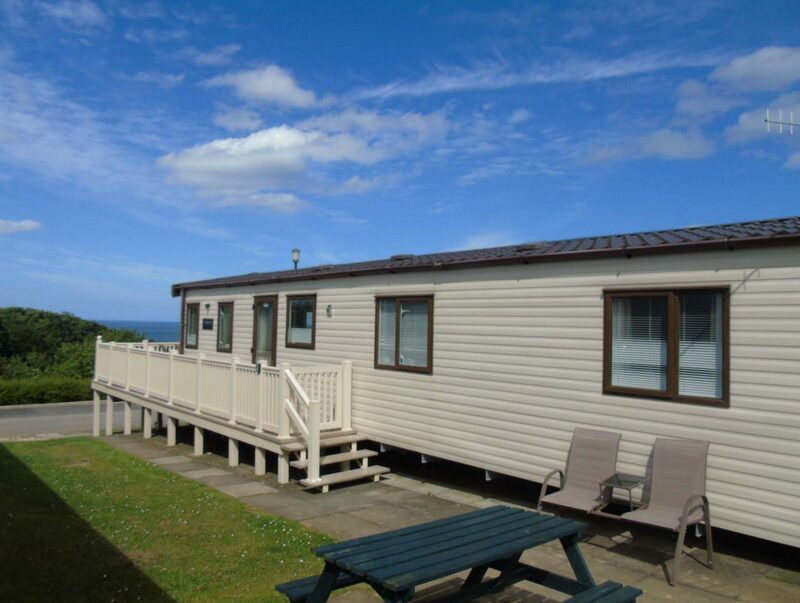 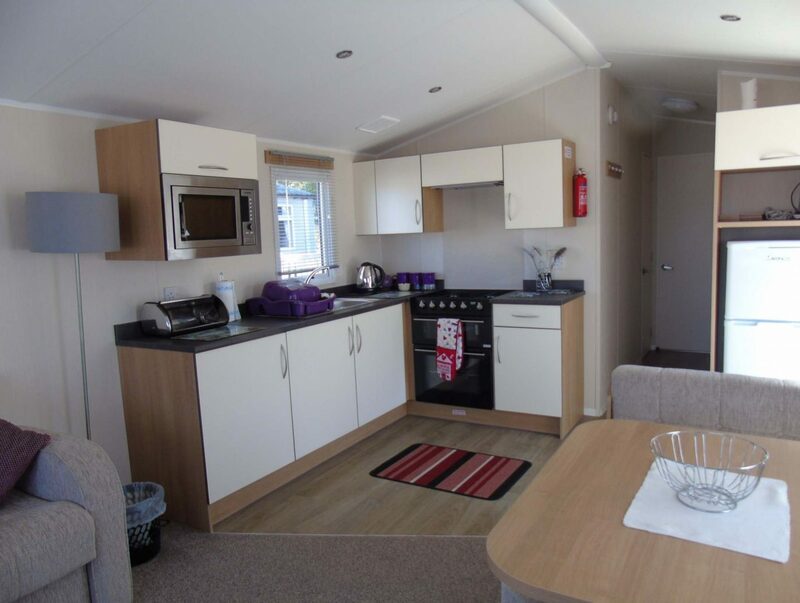 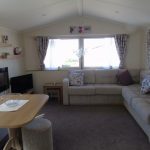 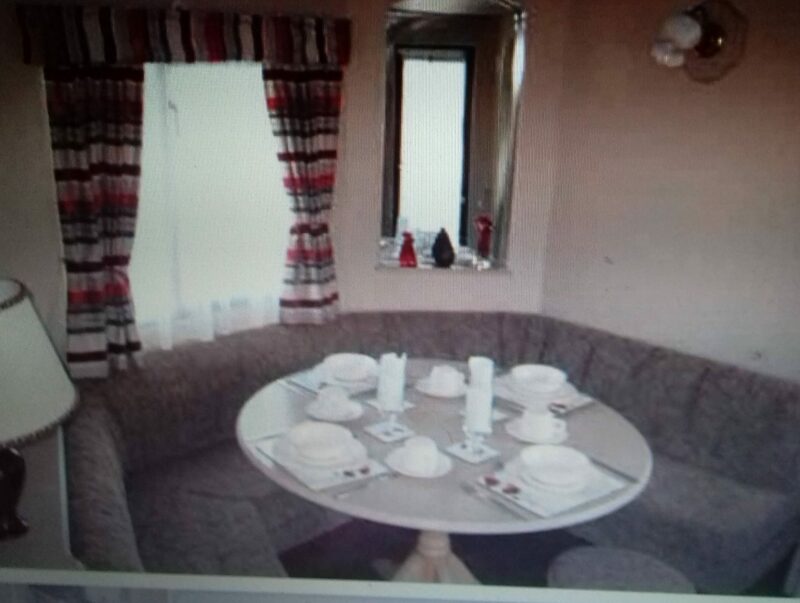 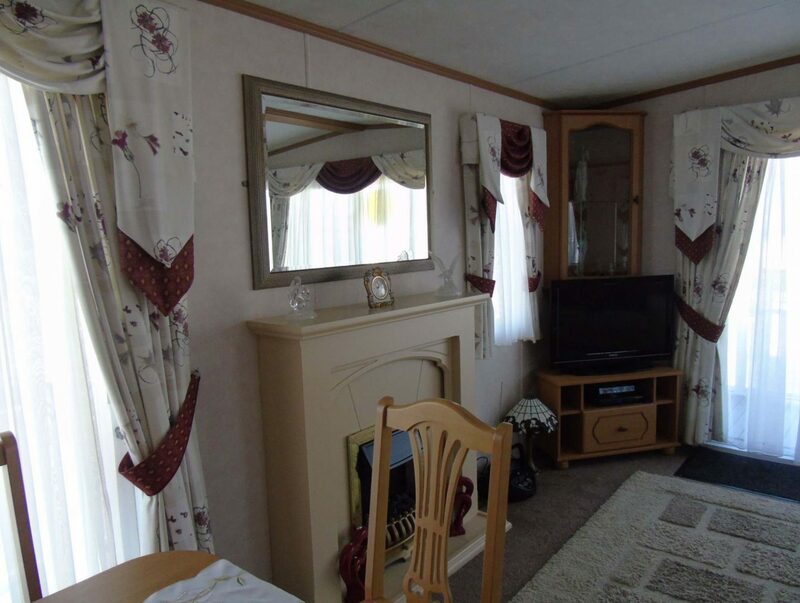 Filey Caravan Rental offers you a range of luxurious caravans to choose from at Primrose Valley and Reighton Sands. 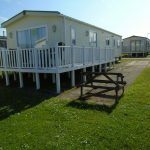 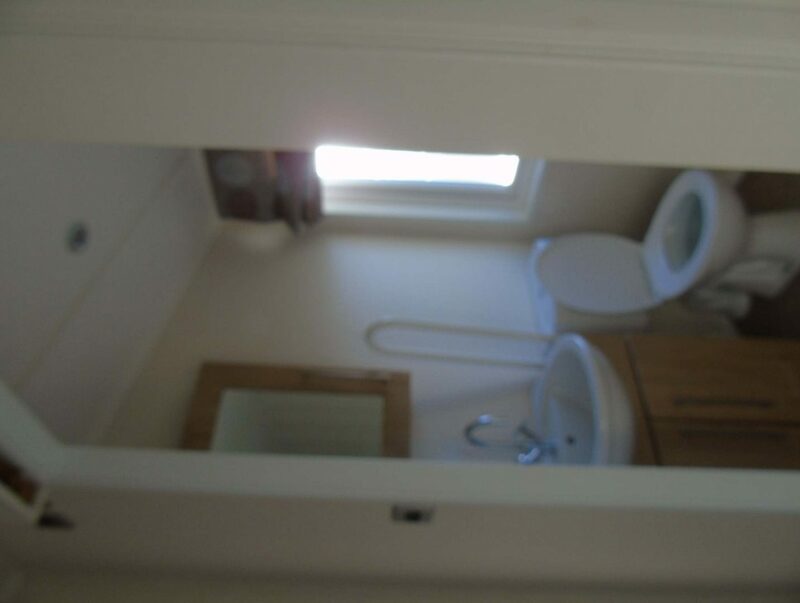 Book your caravan online quickly and safely. 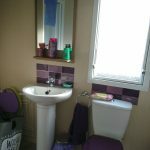 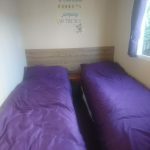 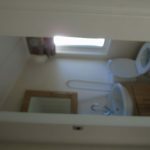 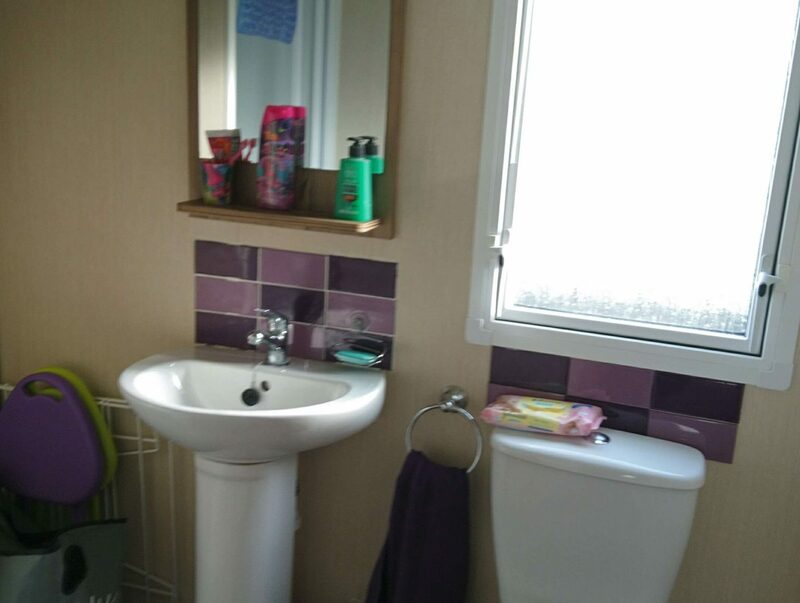 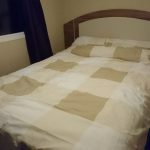 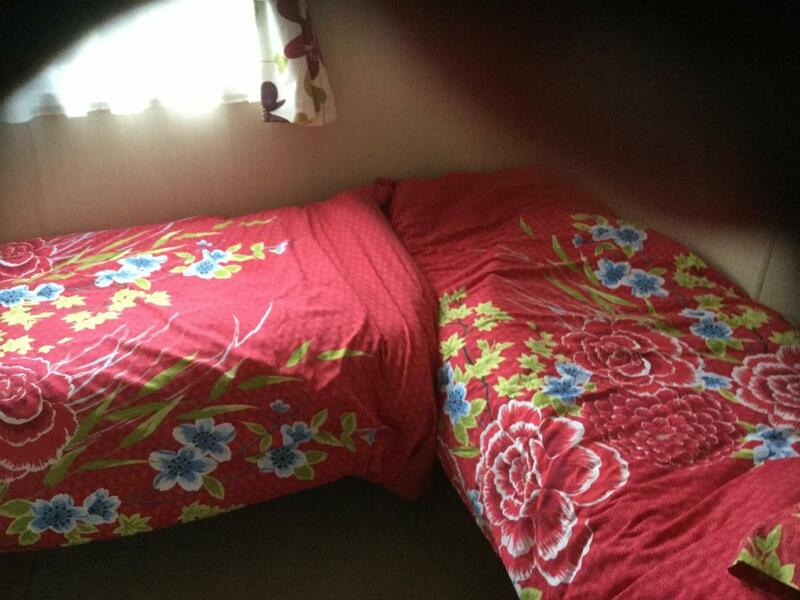 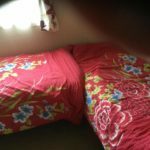 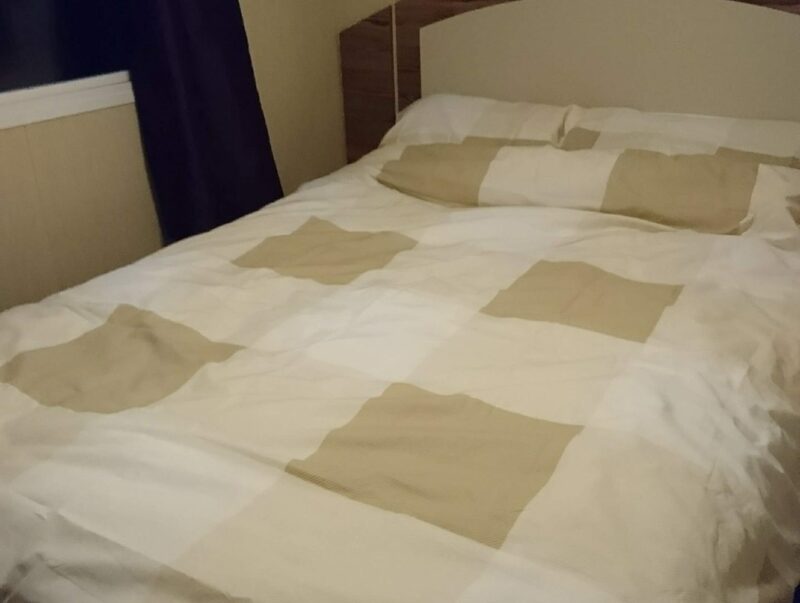 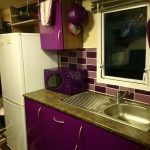 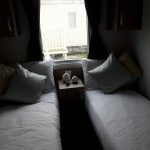 Holidays available for 3, 4, and 7 nights. 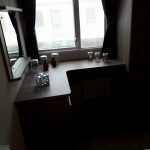 Check in / check out days are Monday and Friday. 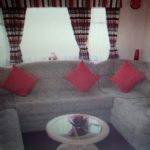 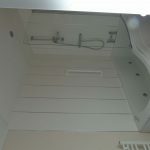 £75 deposit secures your chosen caravan if booked more than 6 weeks in advance of your holiday. 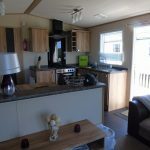 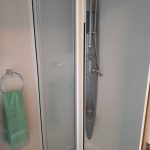 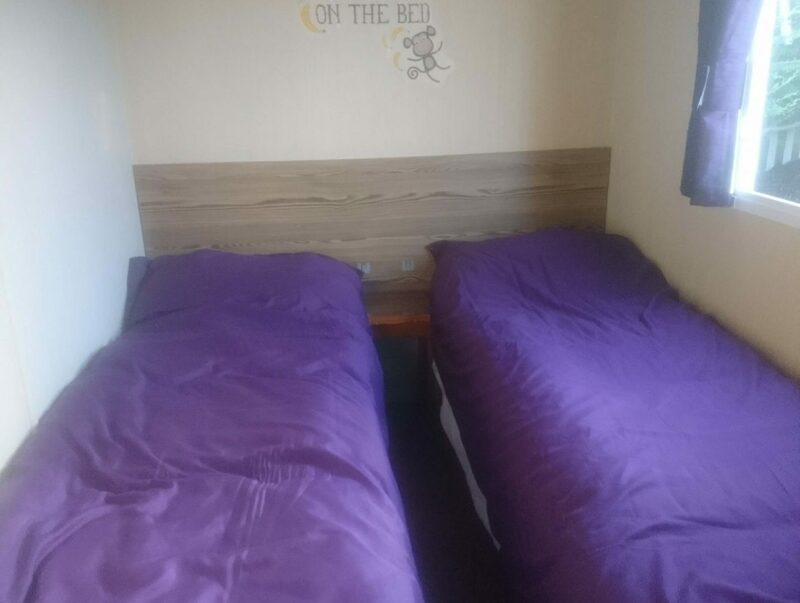 If 6 weeks or less then the full amount is due, so simply pay the £75 deposit as normal and we will then send you an invoice within 24-48 hours for you to pay the balance. 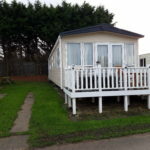 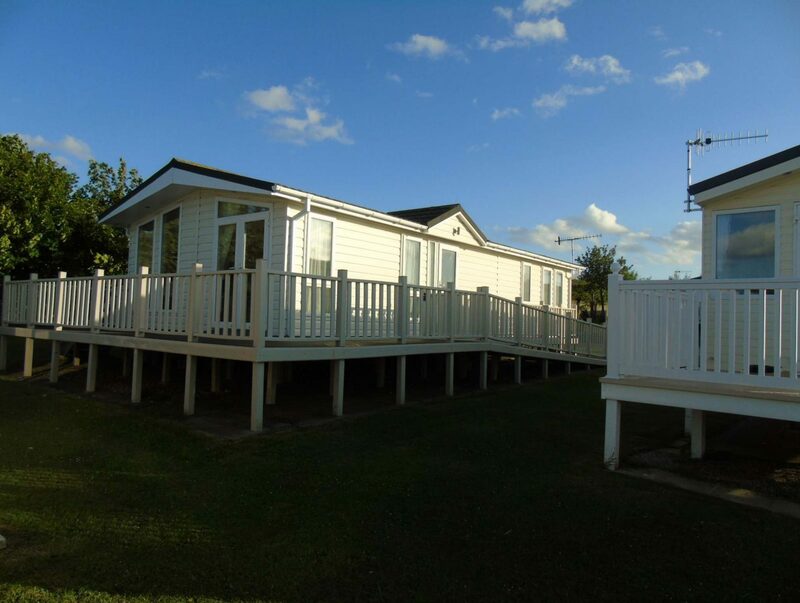 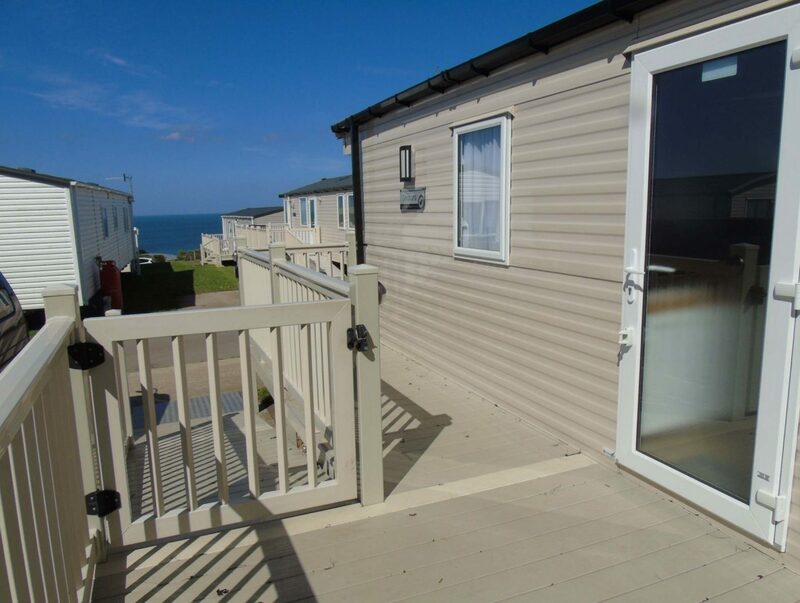 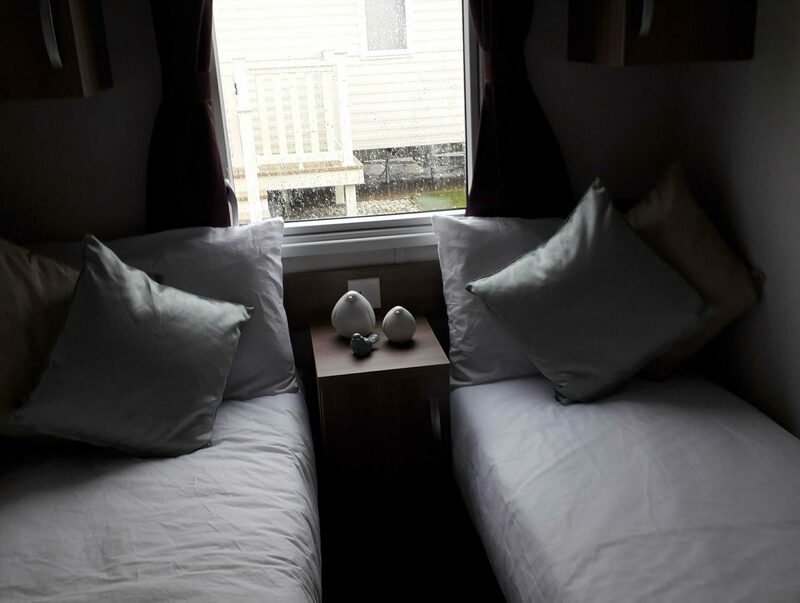 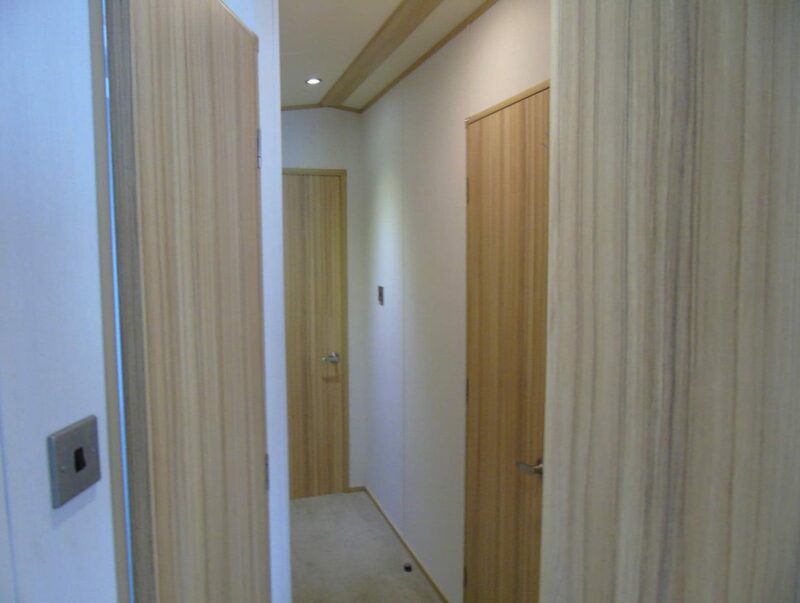 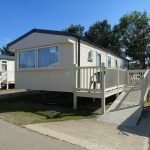 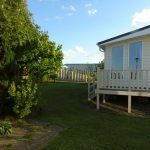 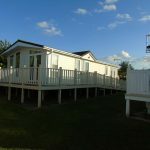 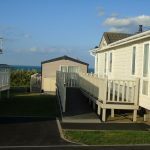 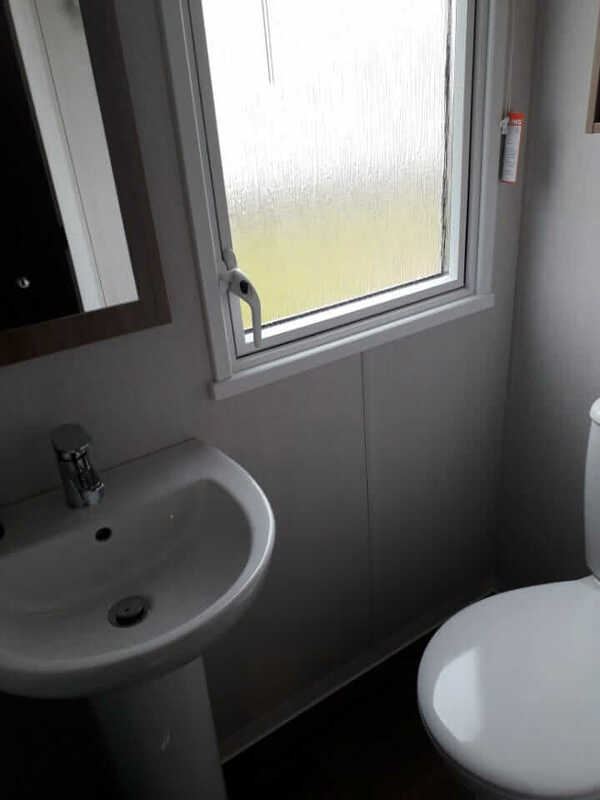 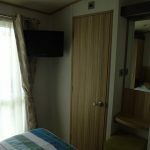 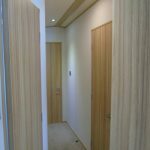 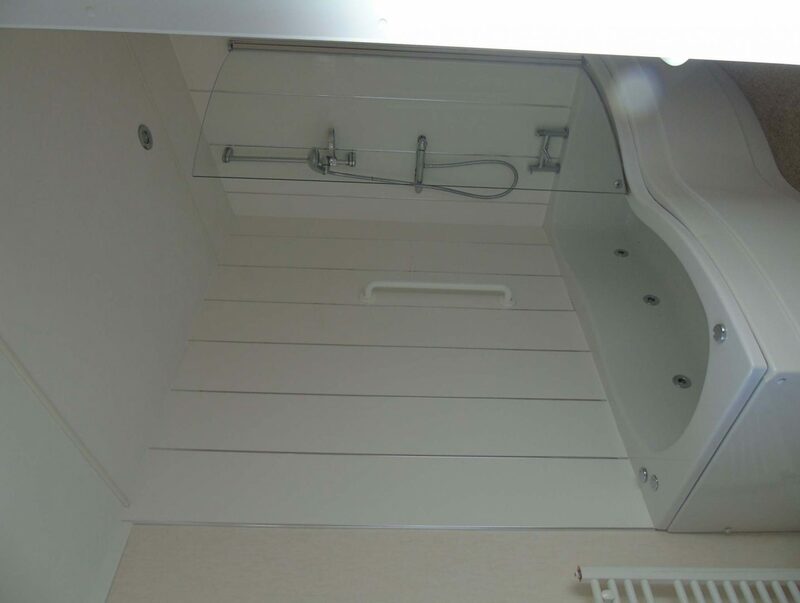 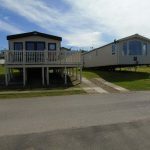 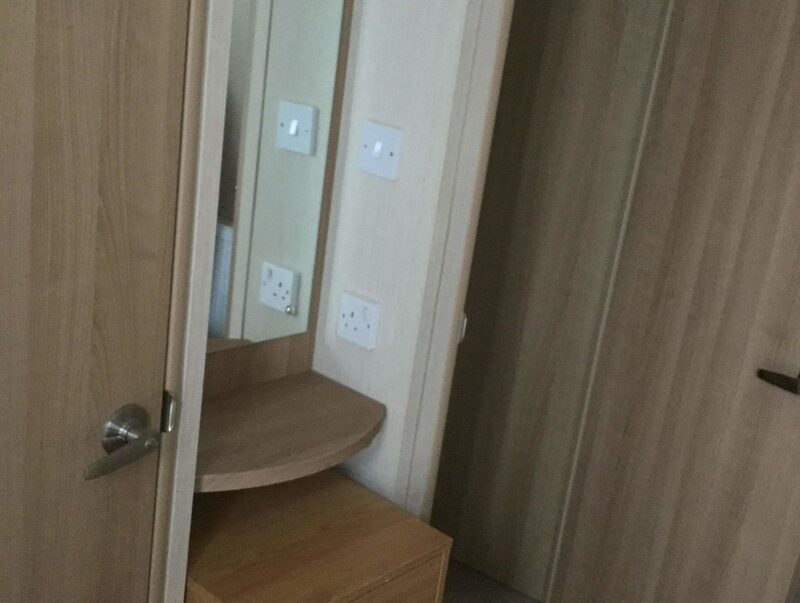 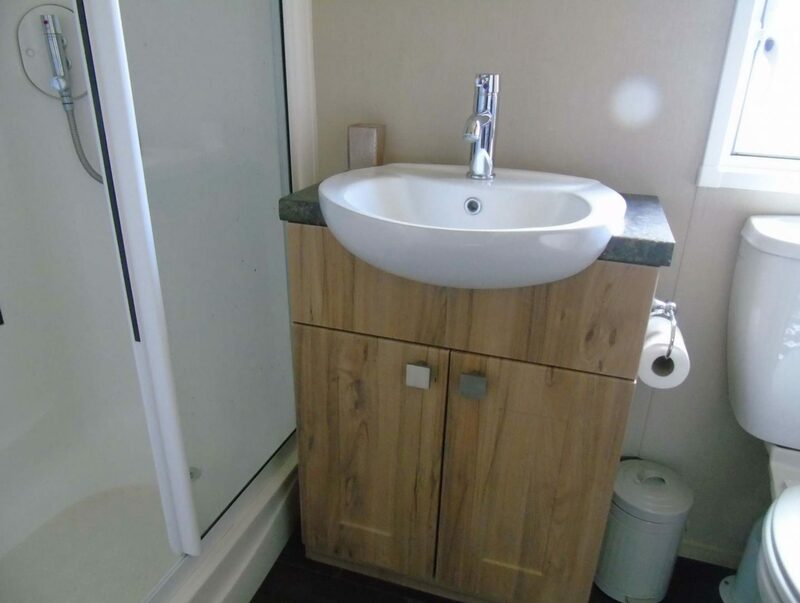 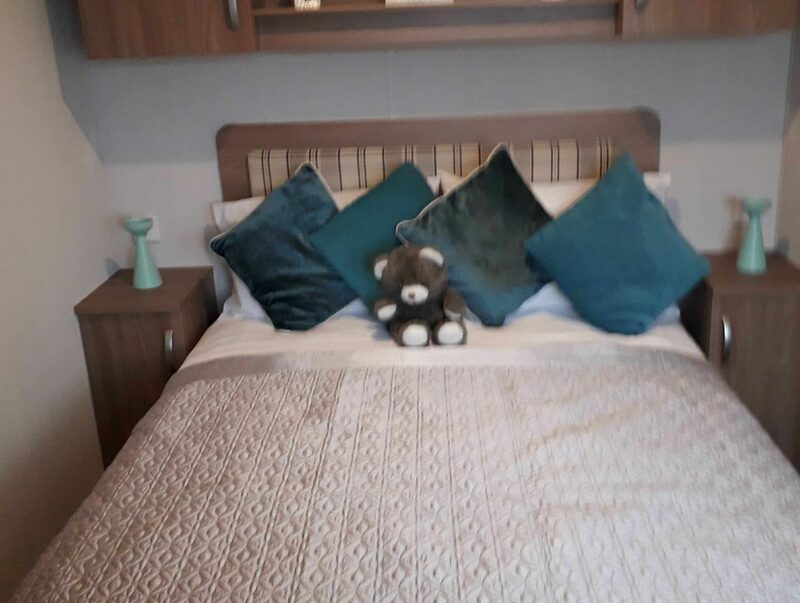 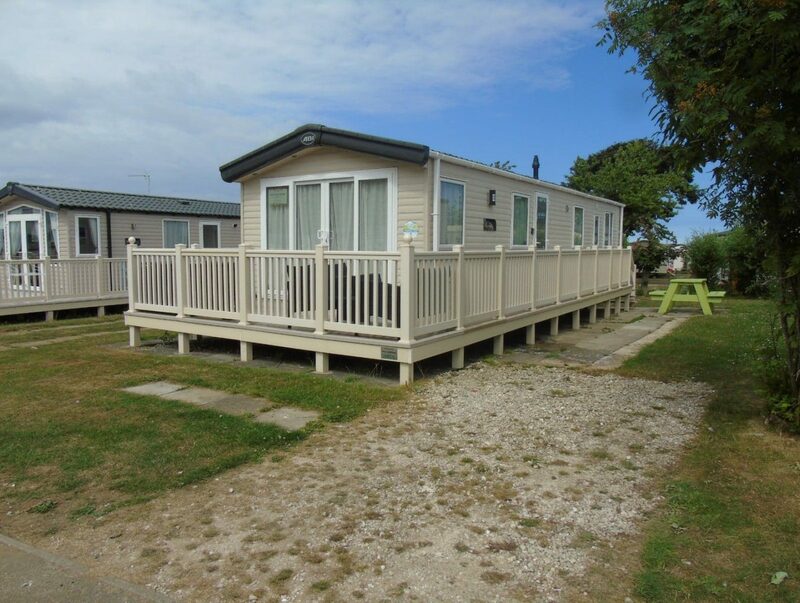 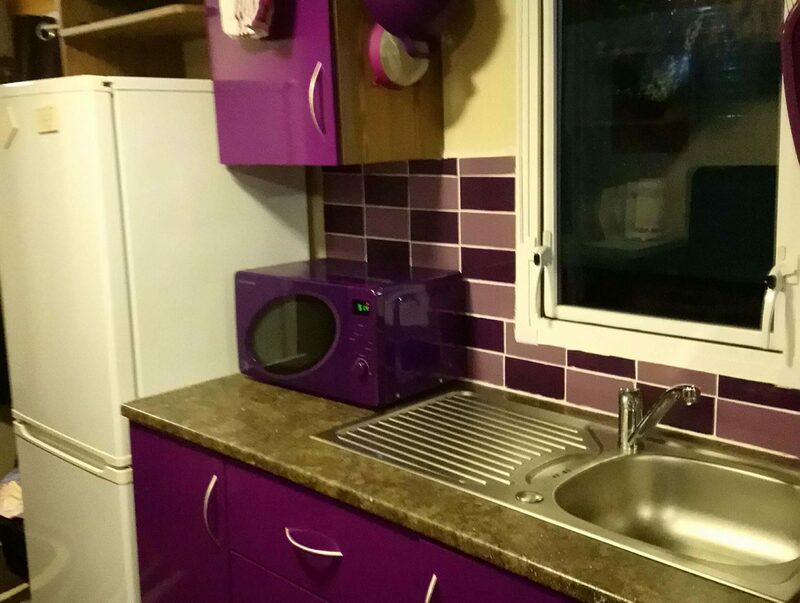 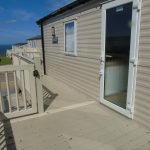 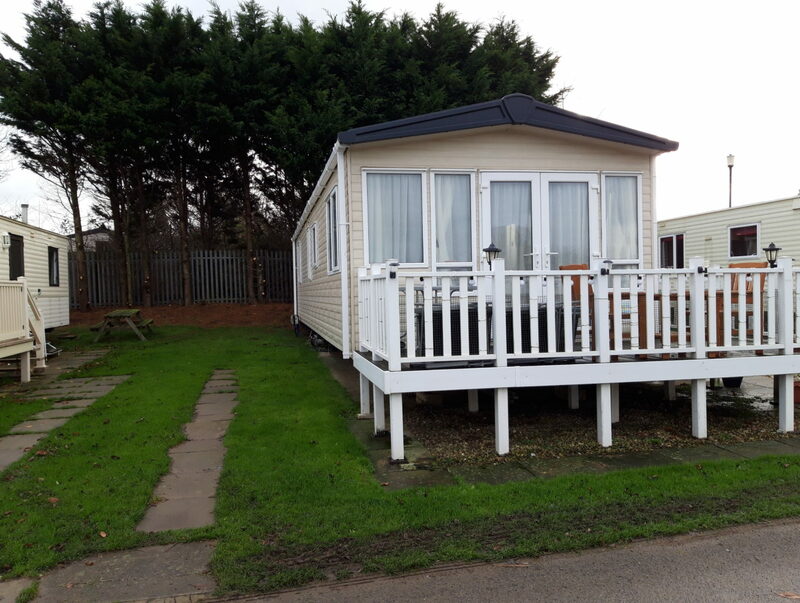 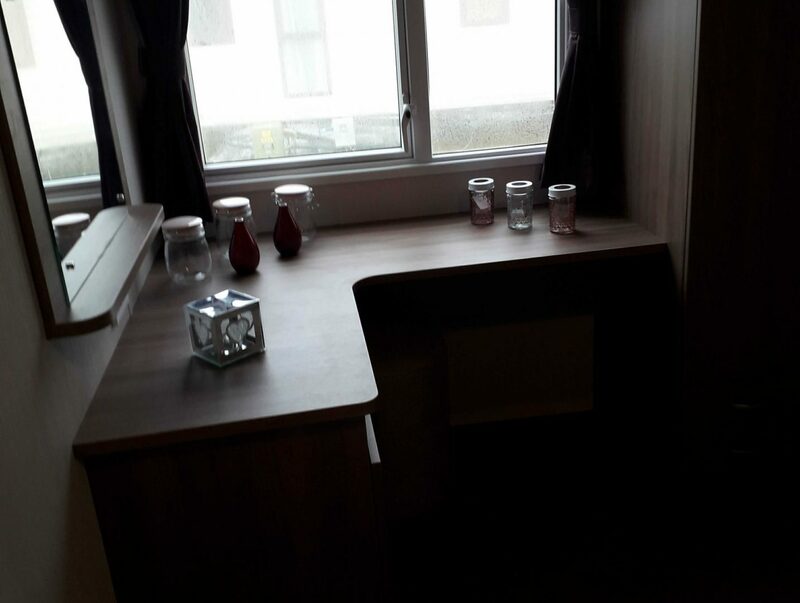 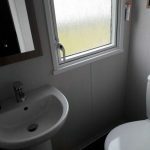 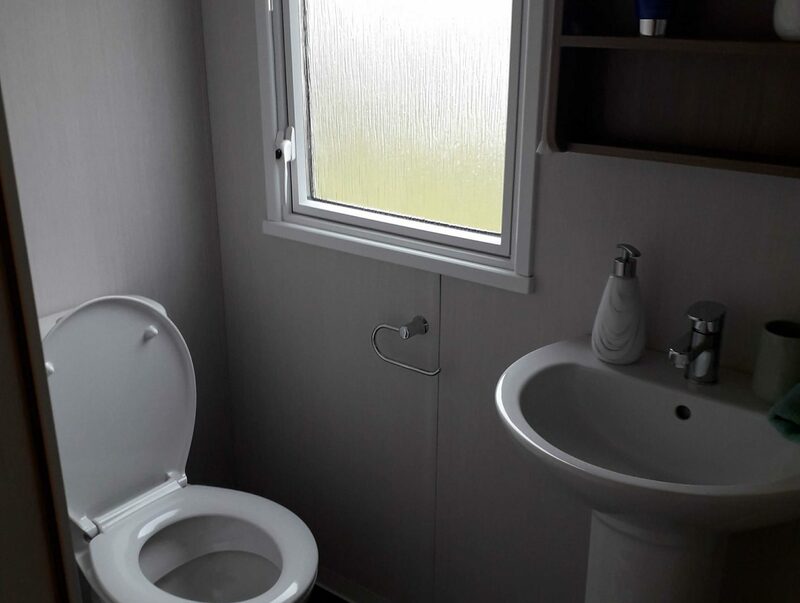 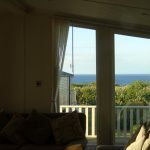 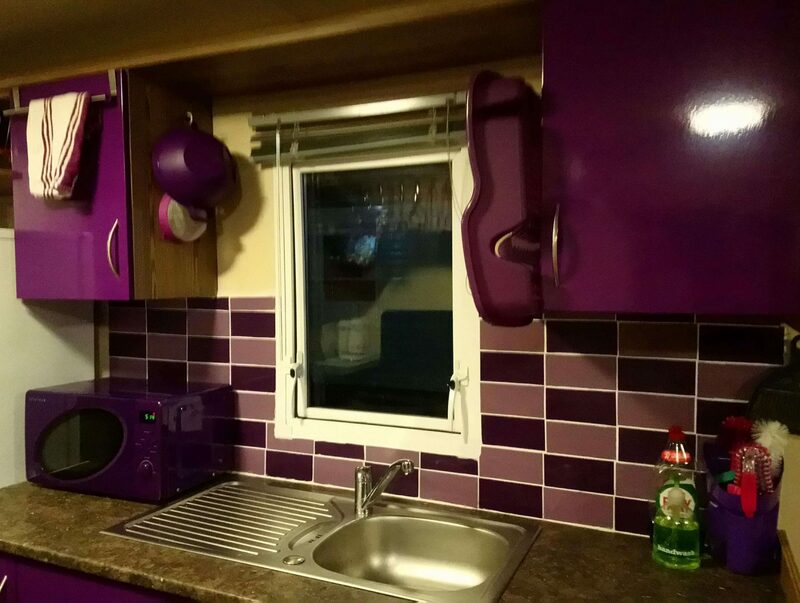 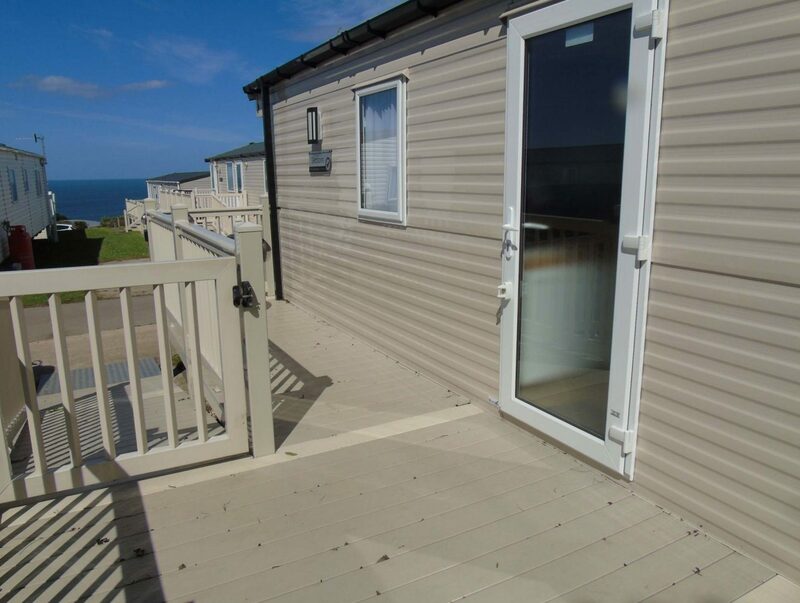 Our caravans range from brand new to 10 year old, 10ft, 12 and 13ft wide, sea views, quiet areas, veranda or close to entertainments, and the majority have private parking. 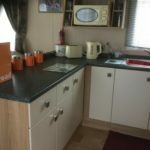 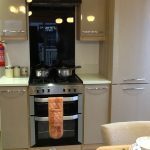 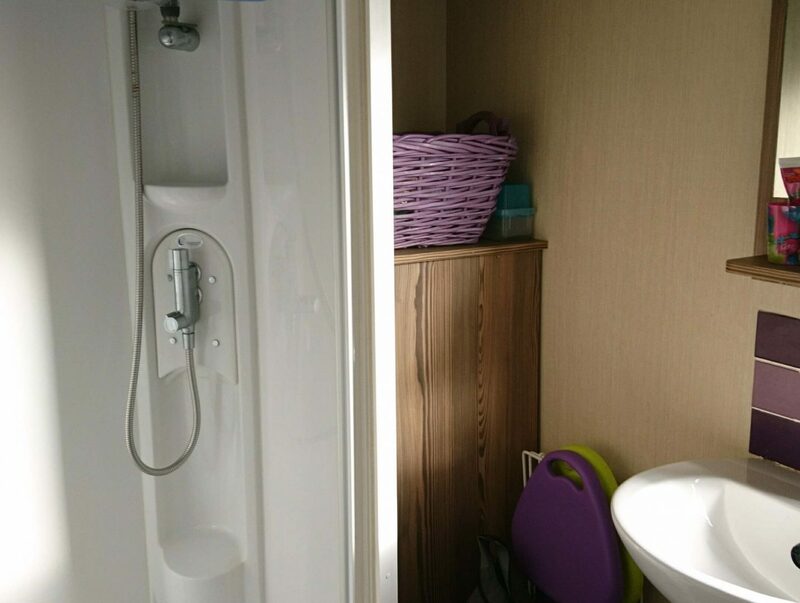 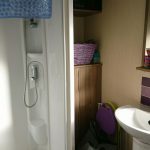 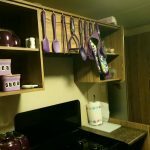 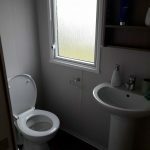 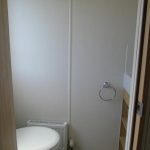 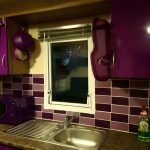 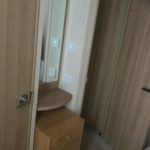 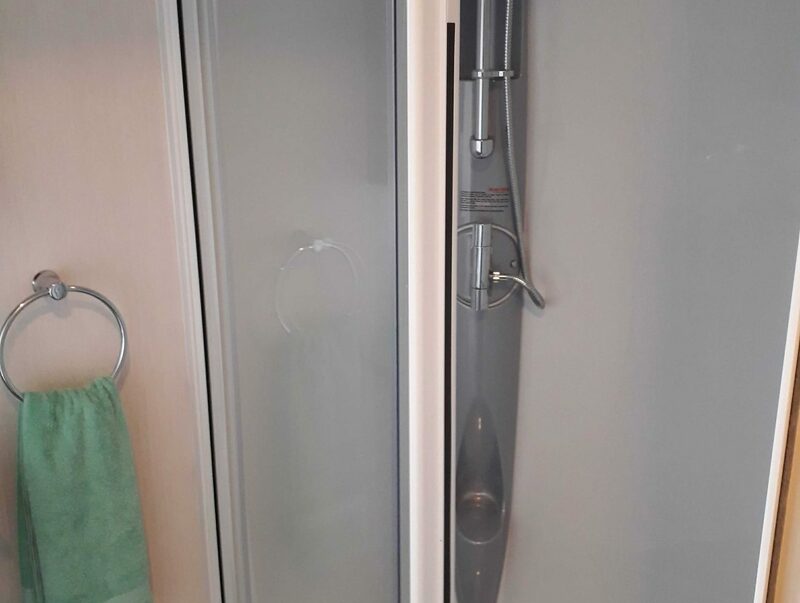 We personally clean and manage all of our caravans and we are just a phone call away if you need any assistance during your stay.